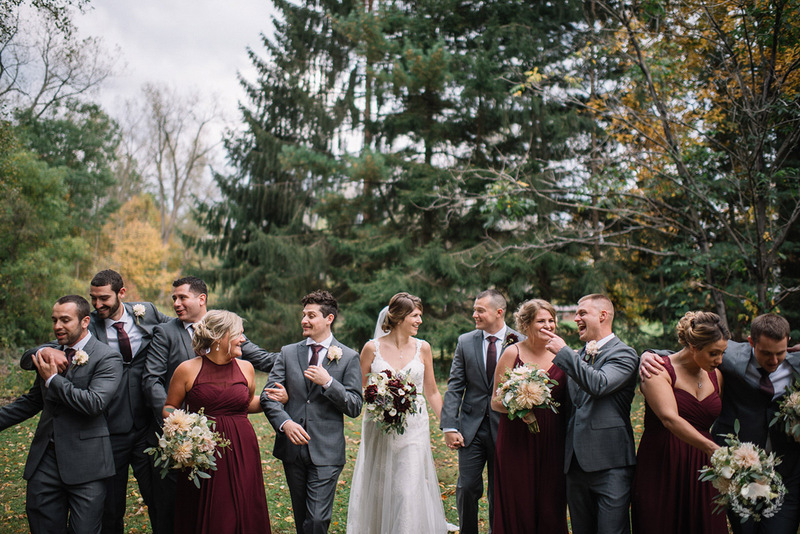 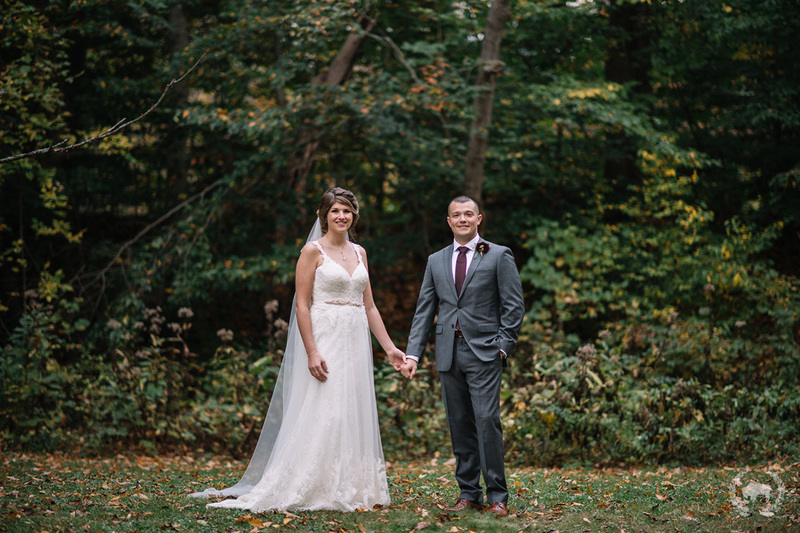 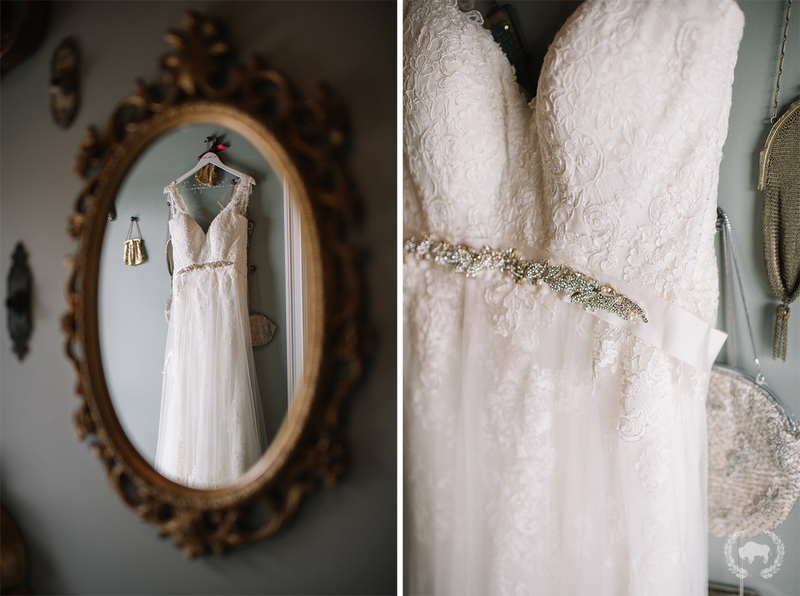 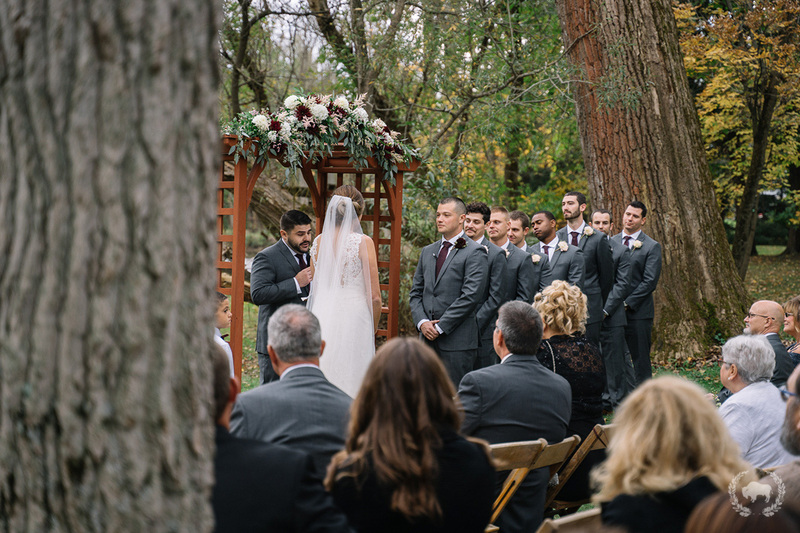 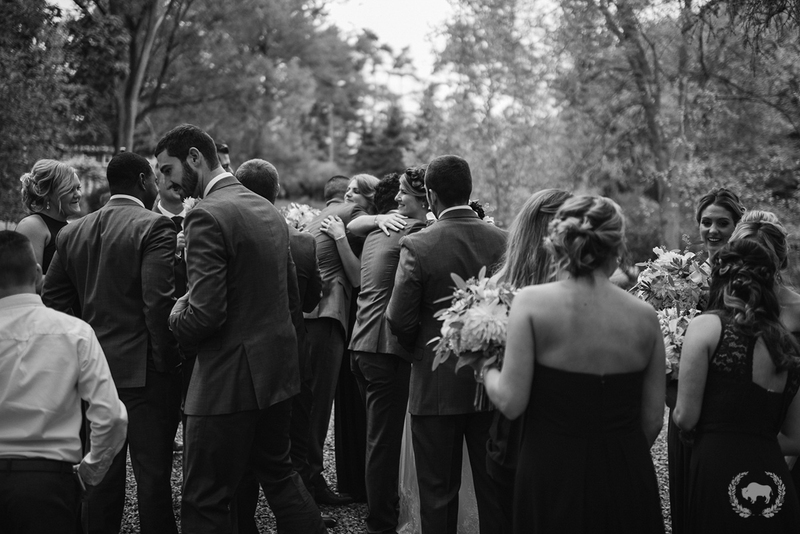 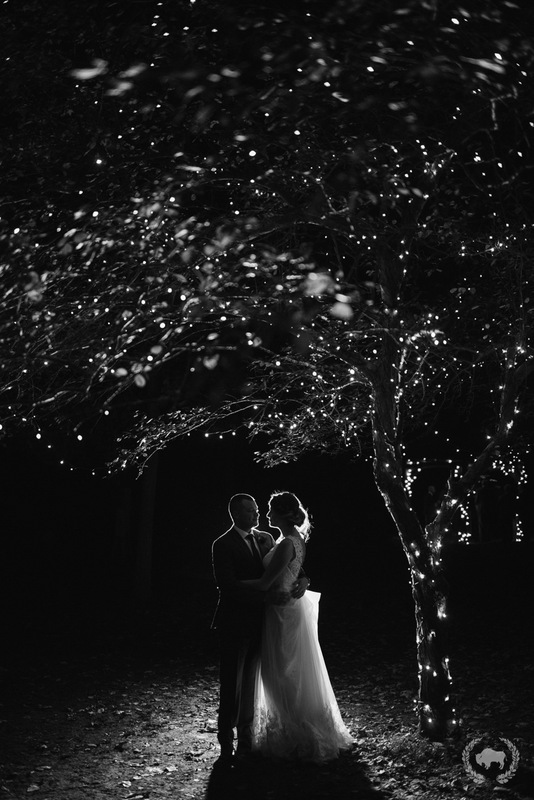 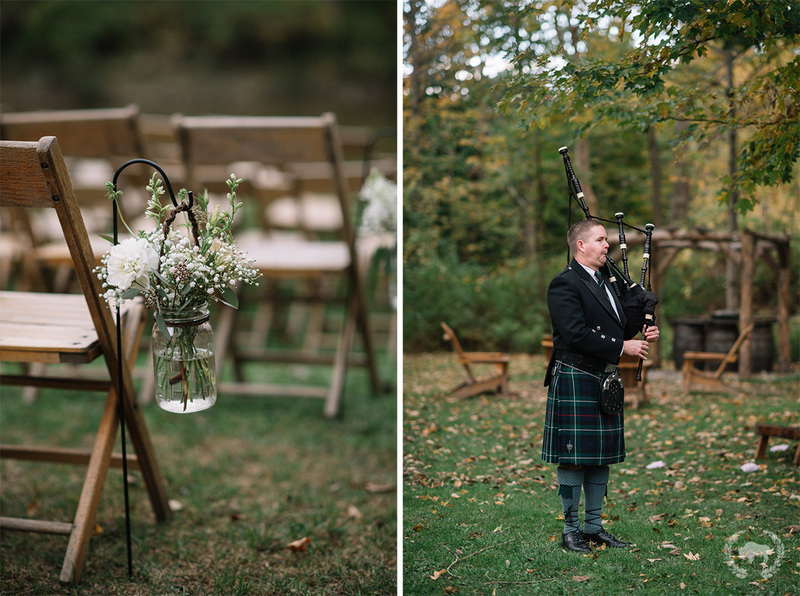 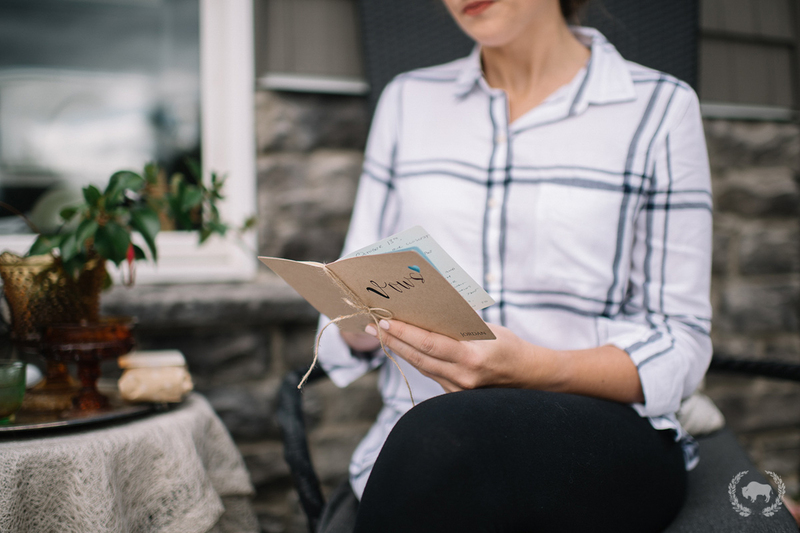 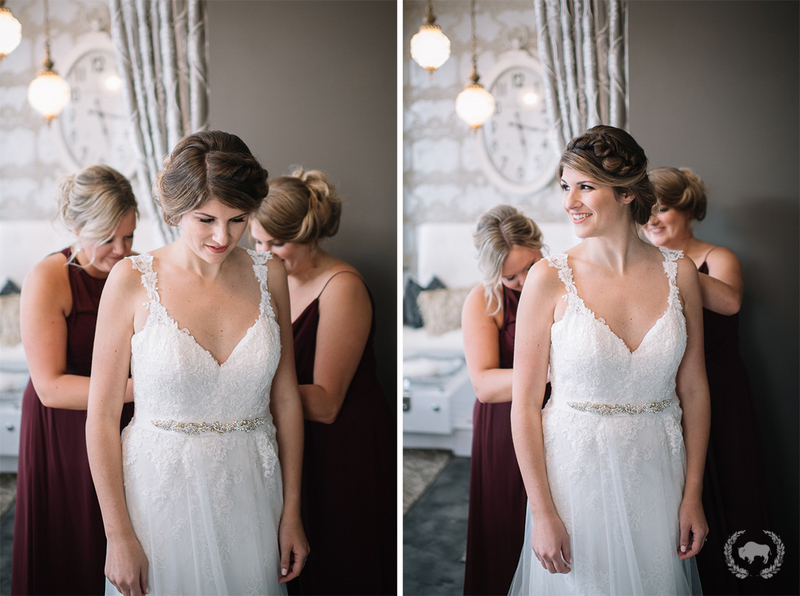 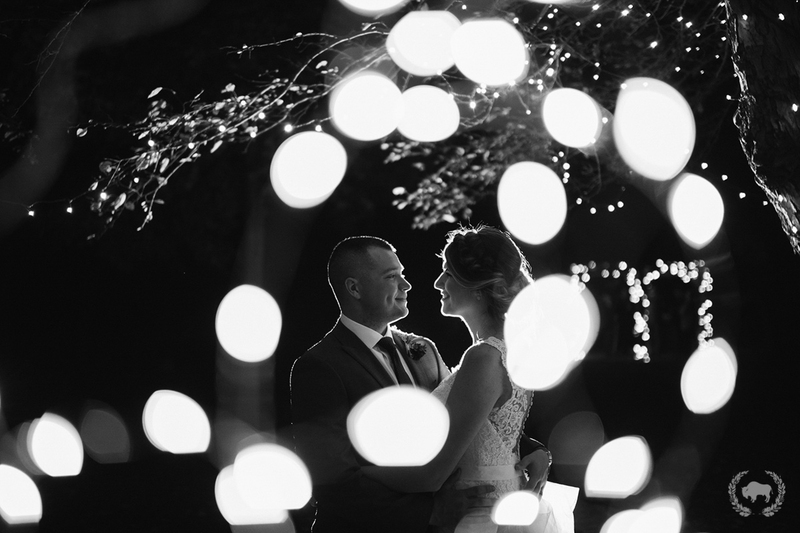 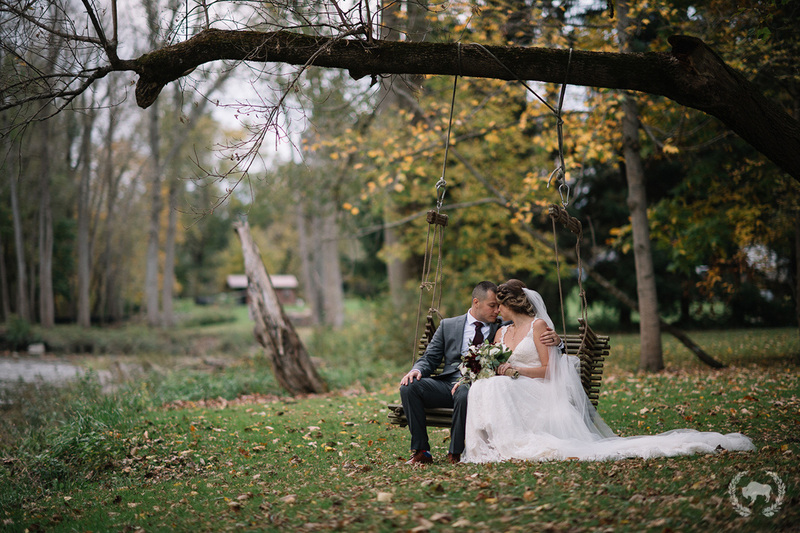 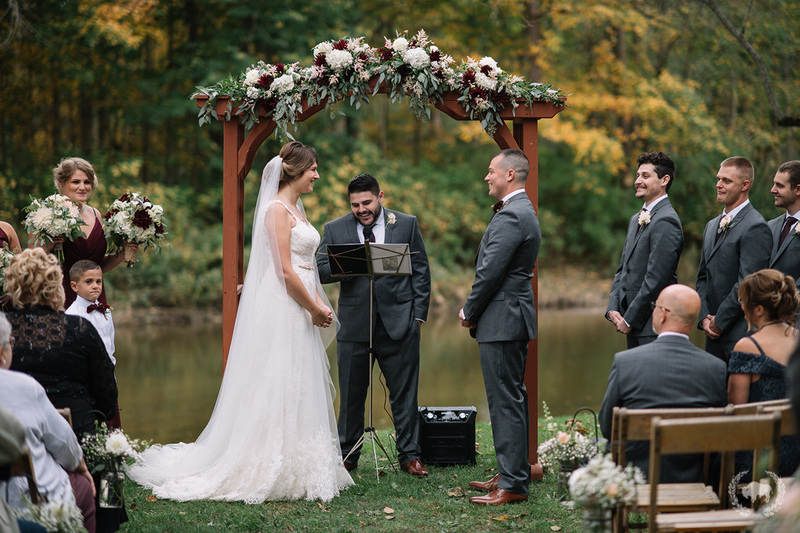 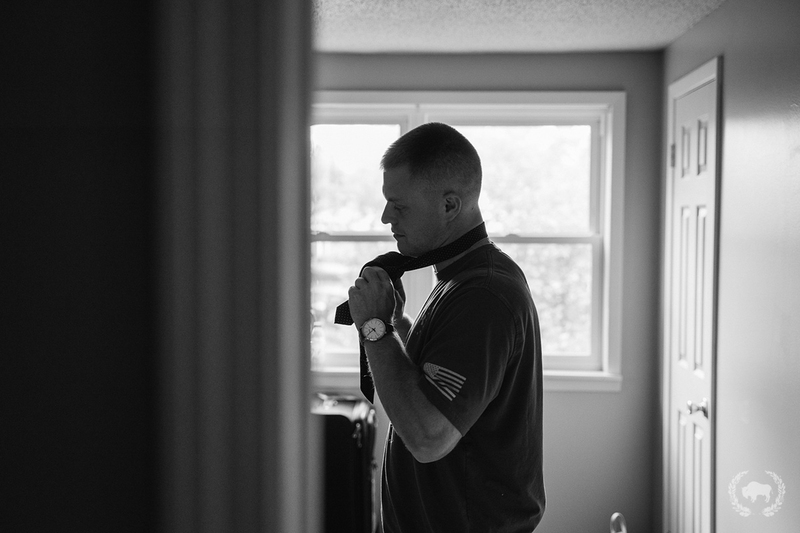 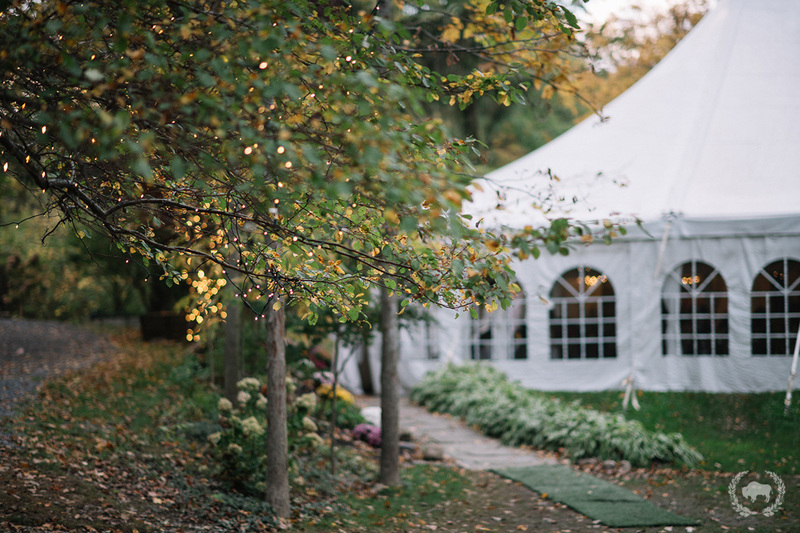 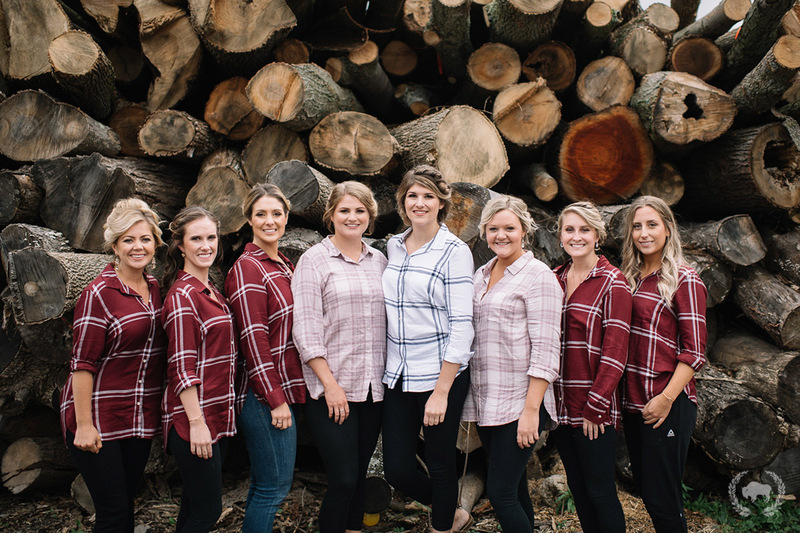 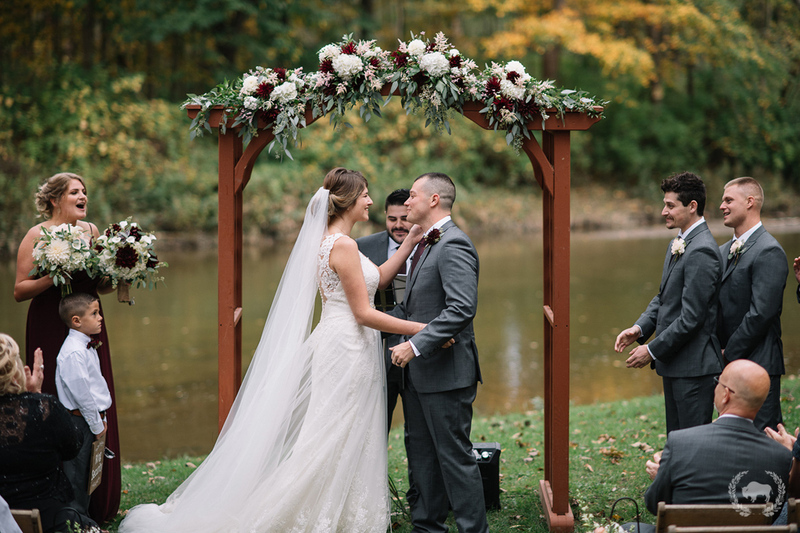 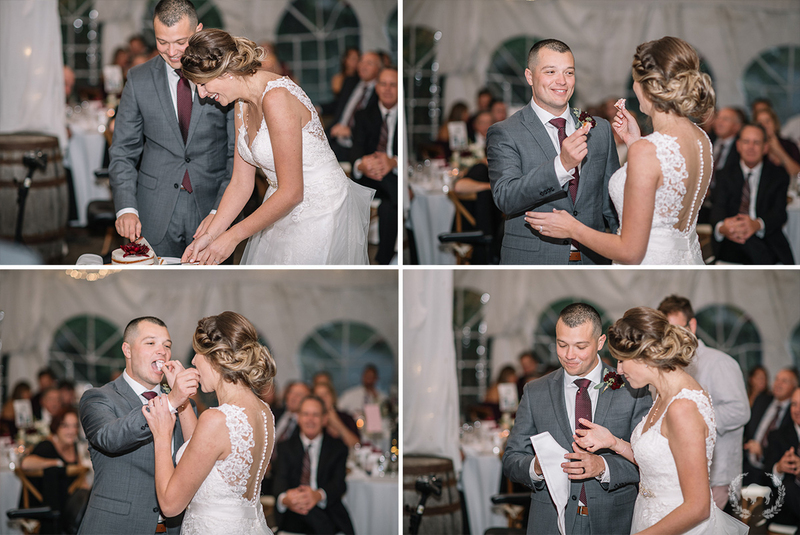 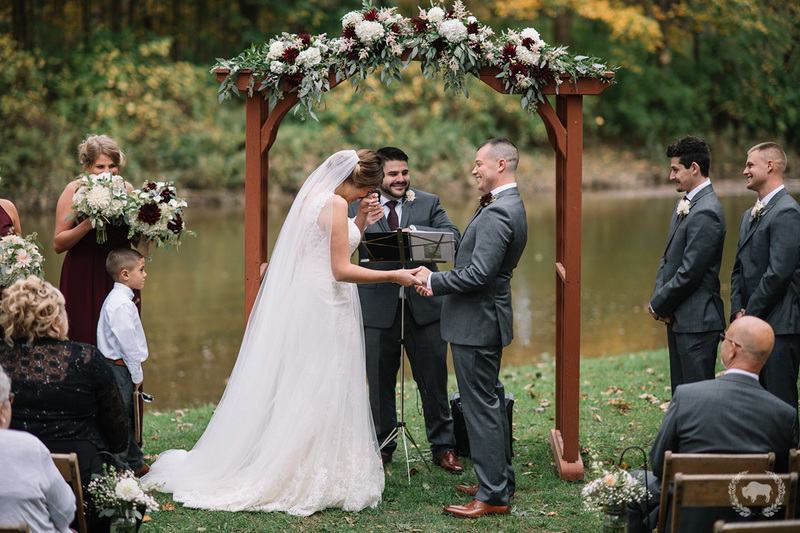 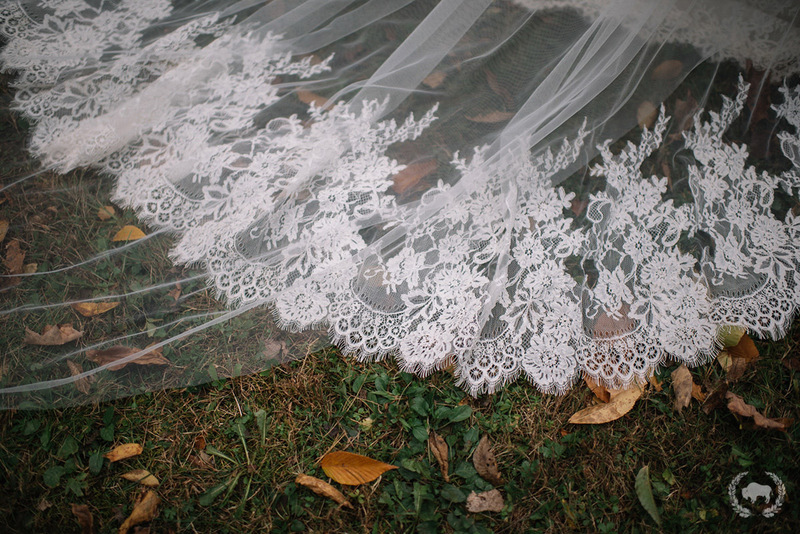 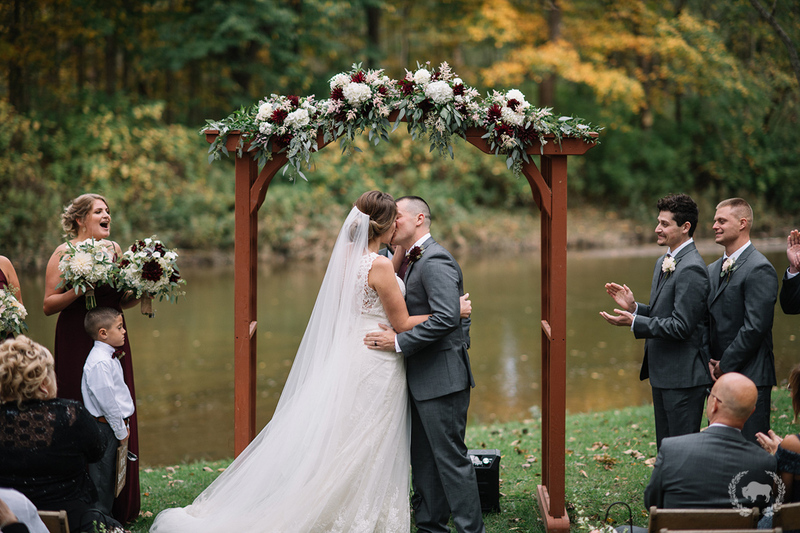 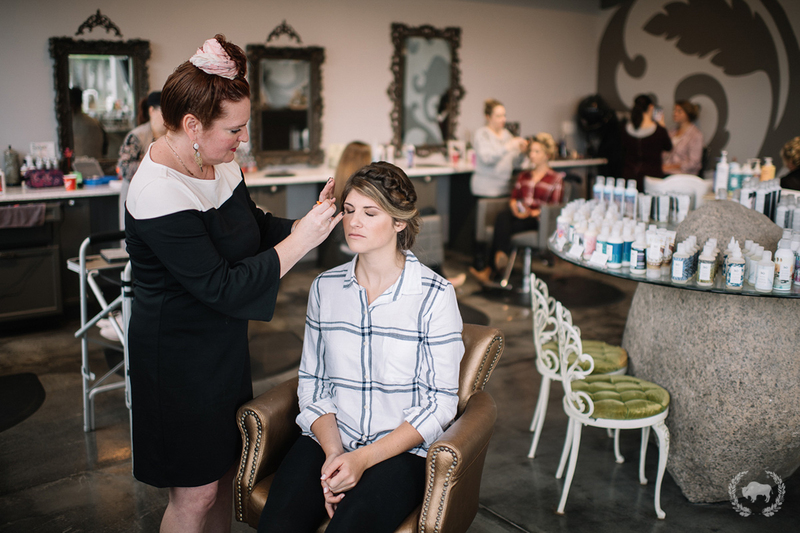 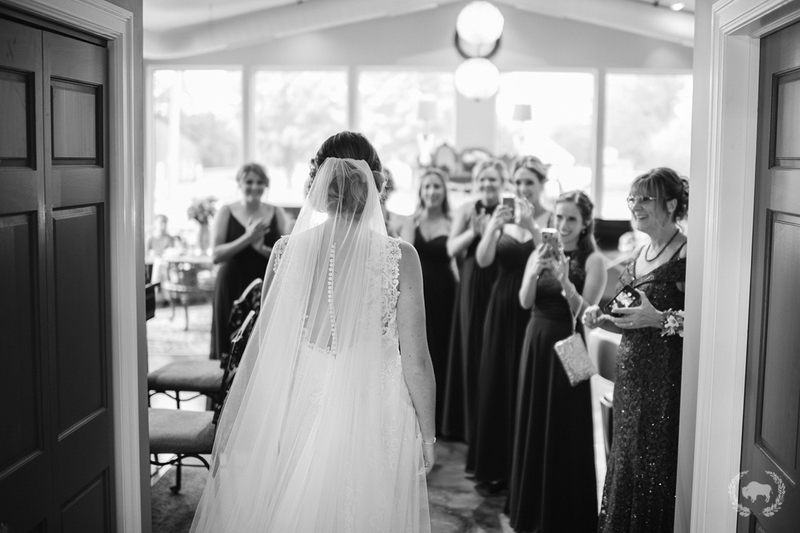 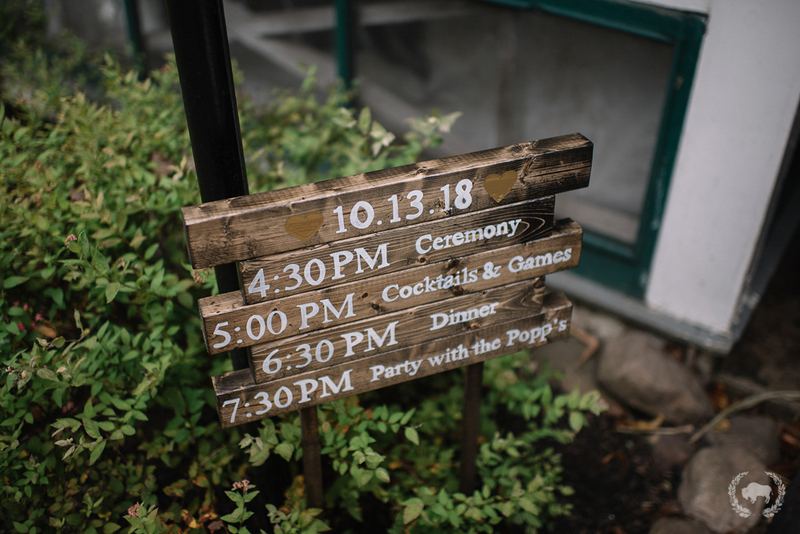 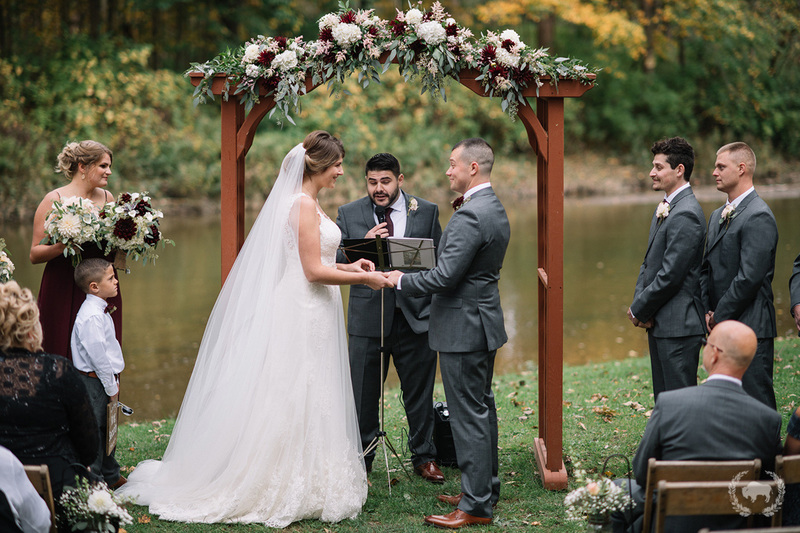 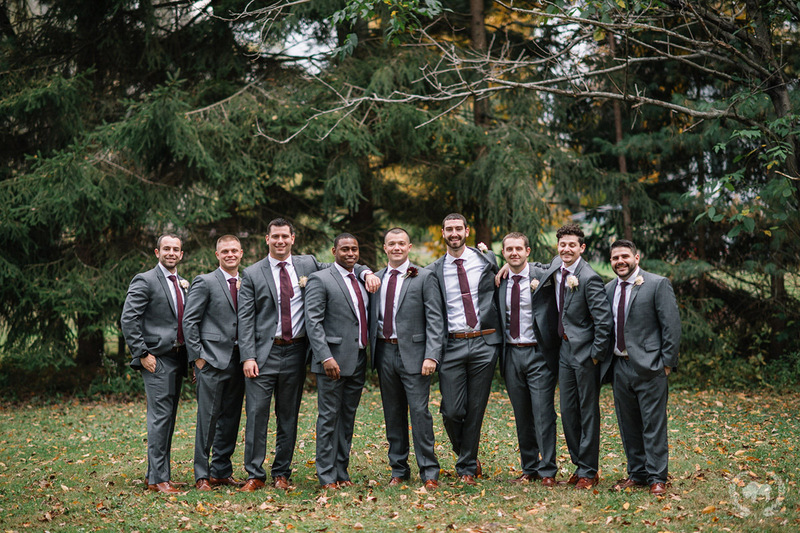 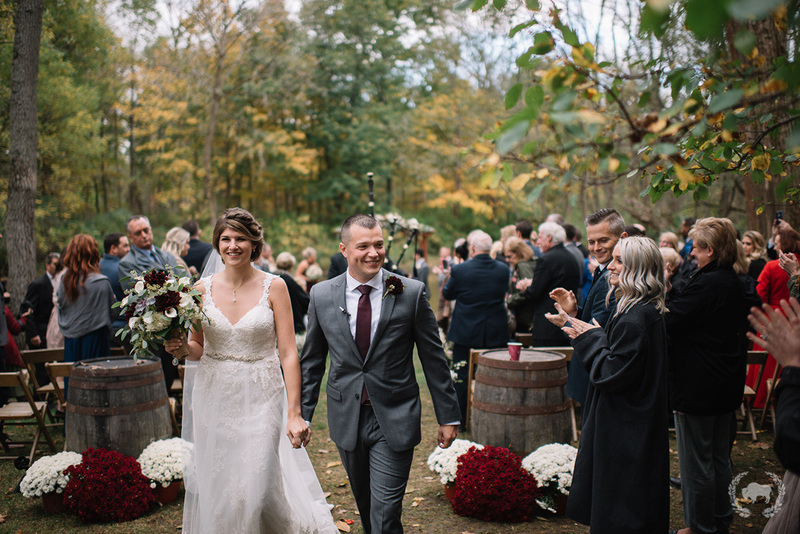 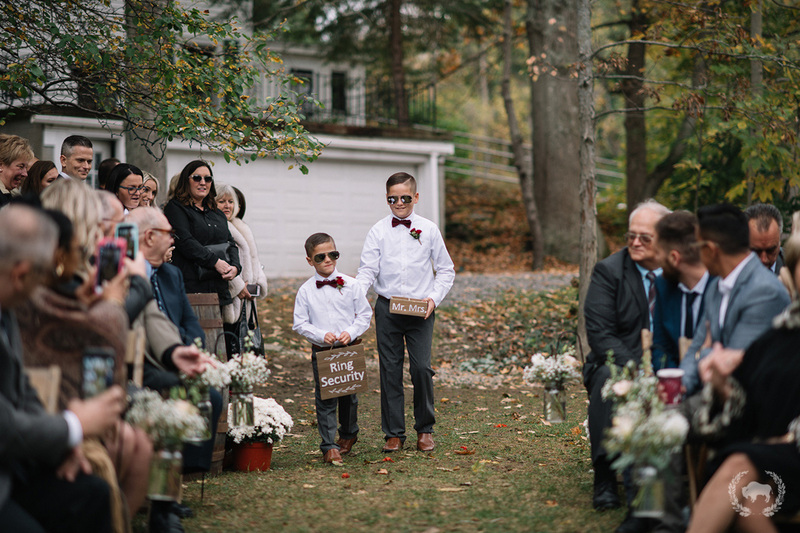 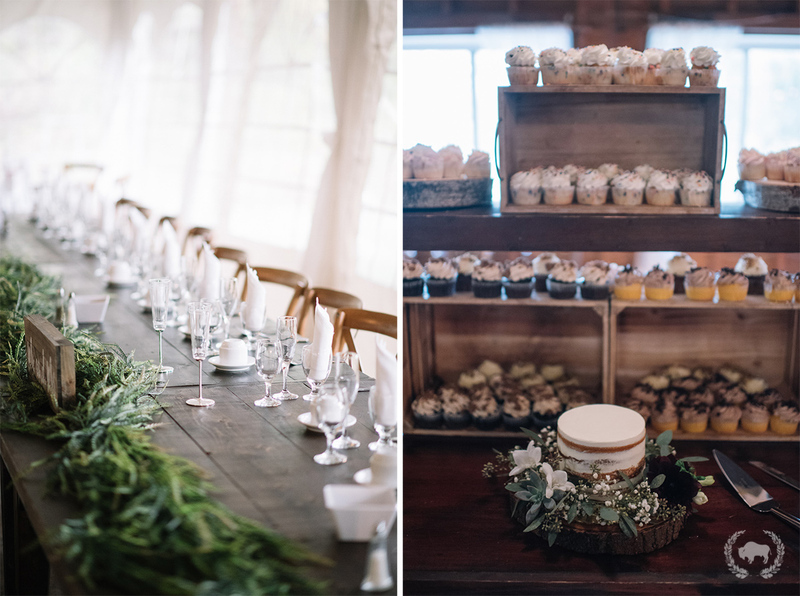 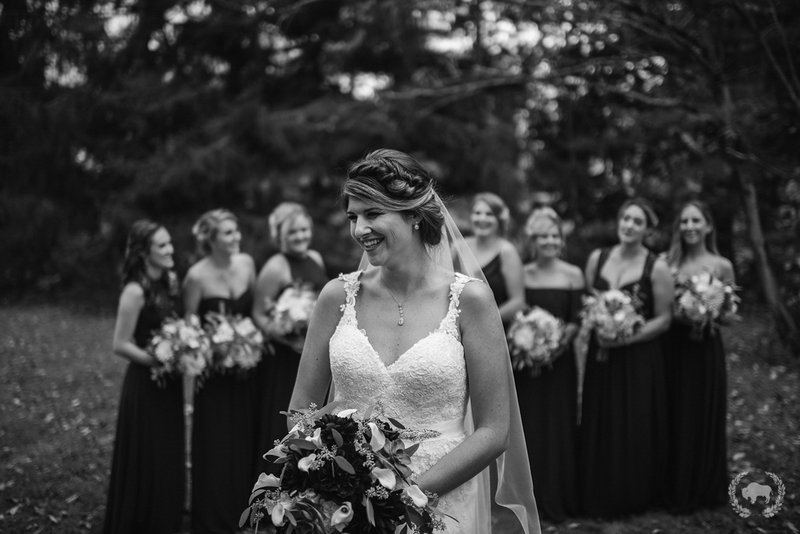 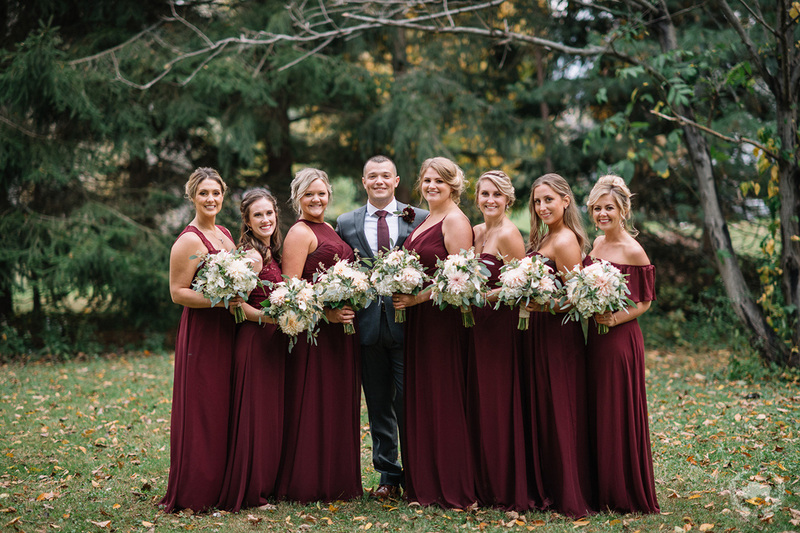 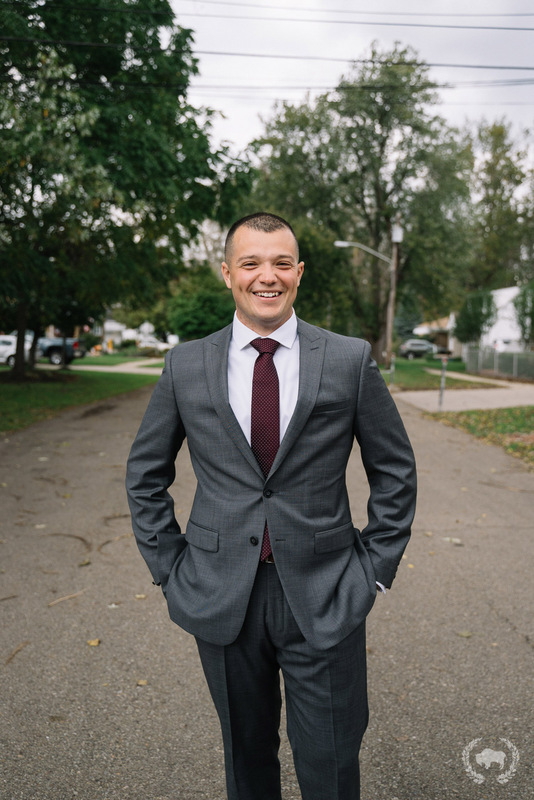 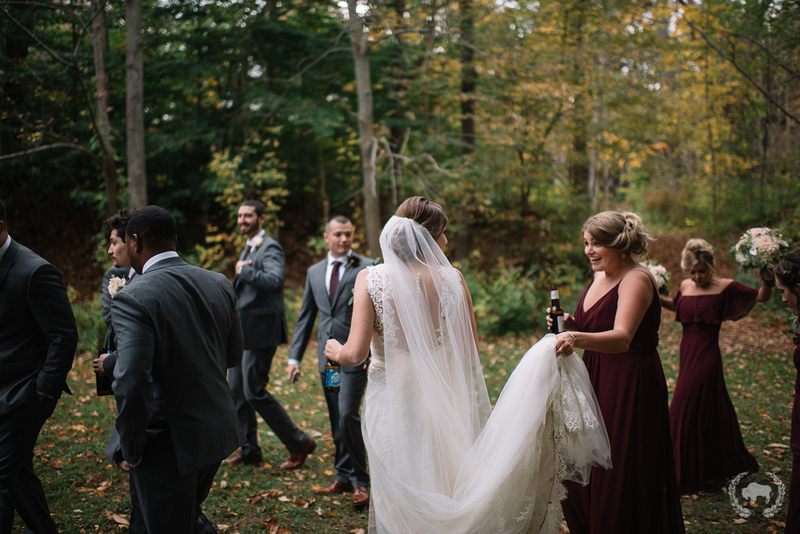 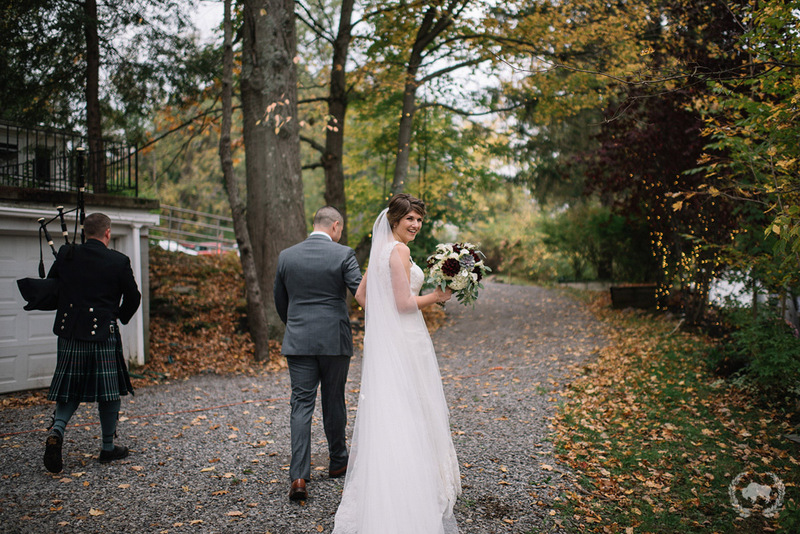 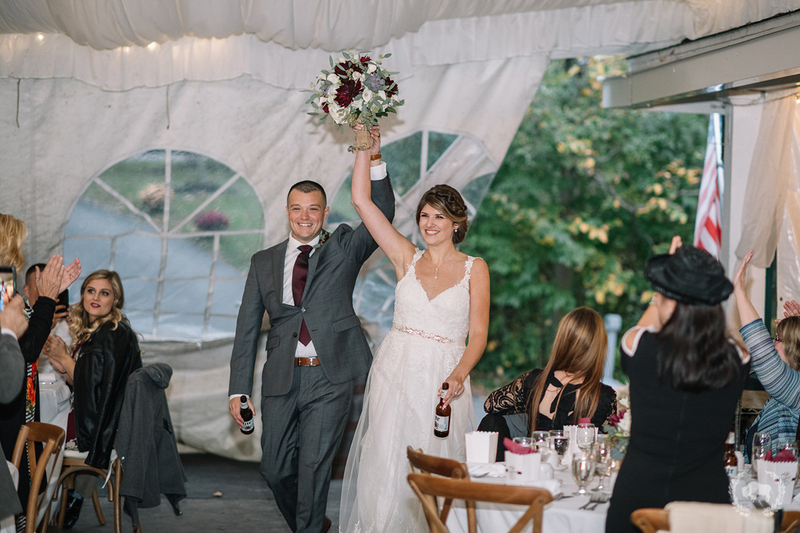 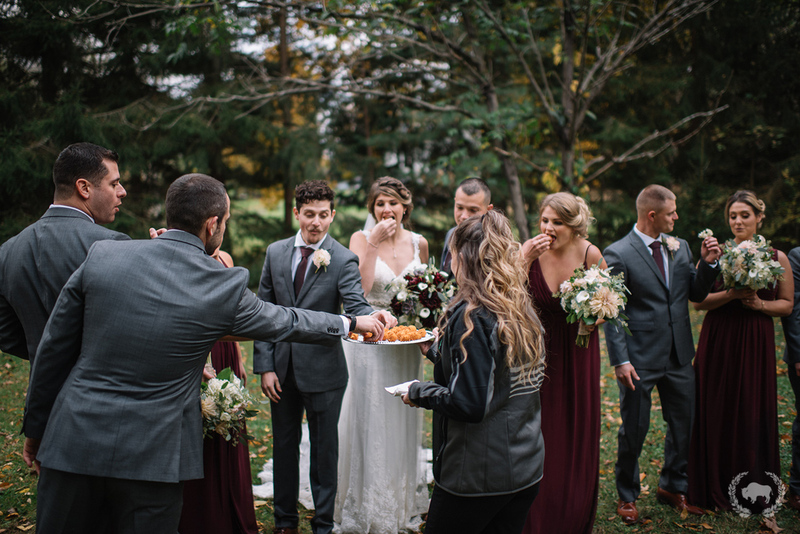 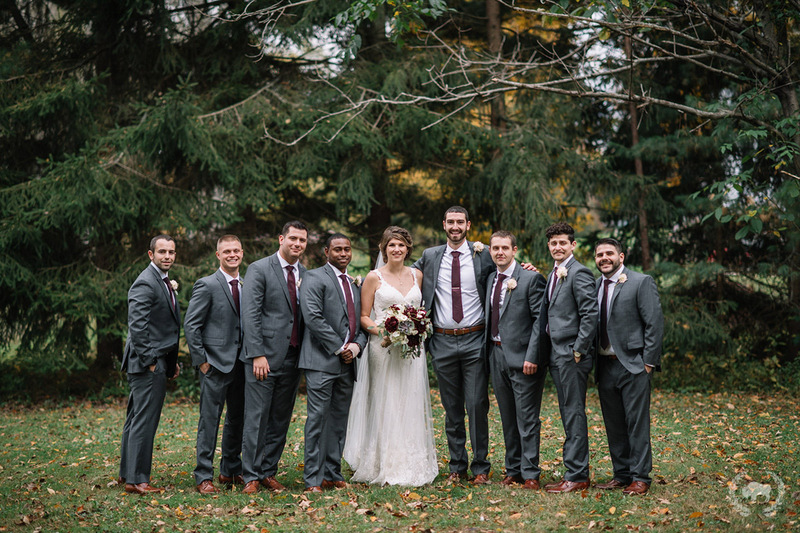 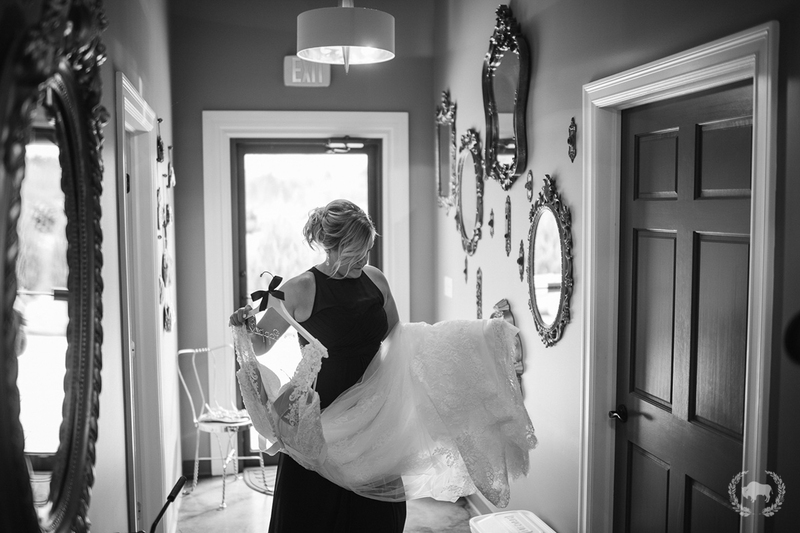 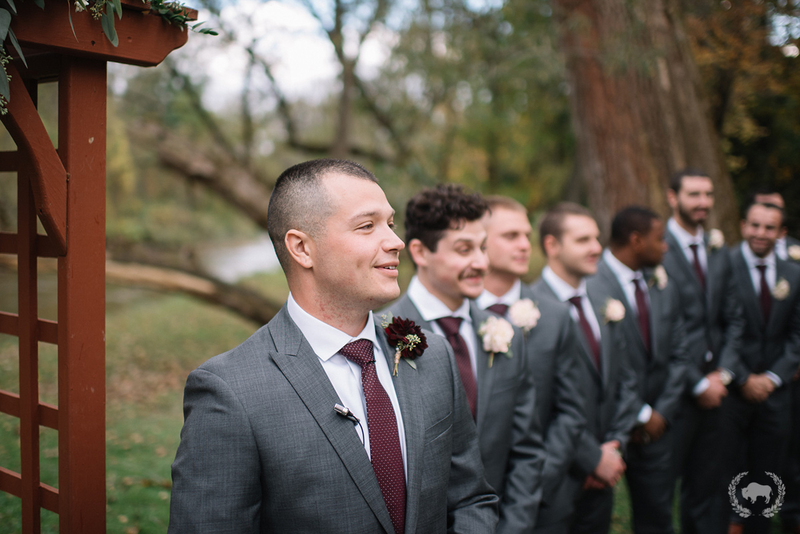 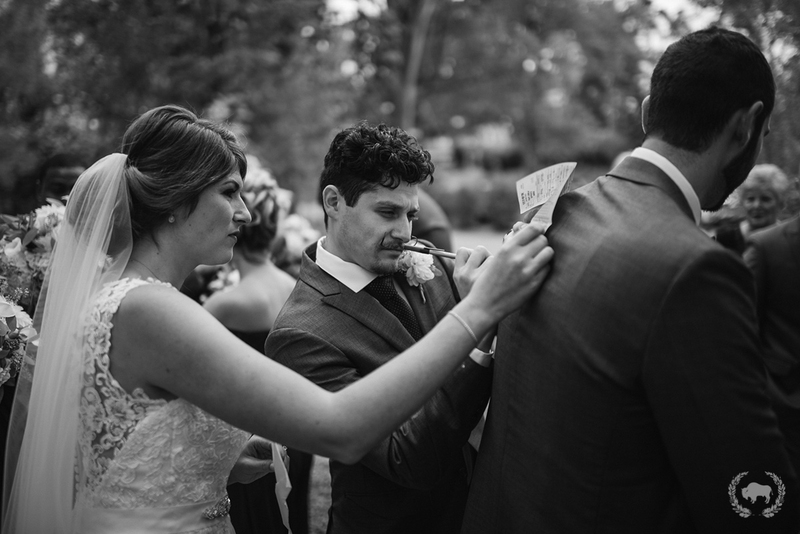 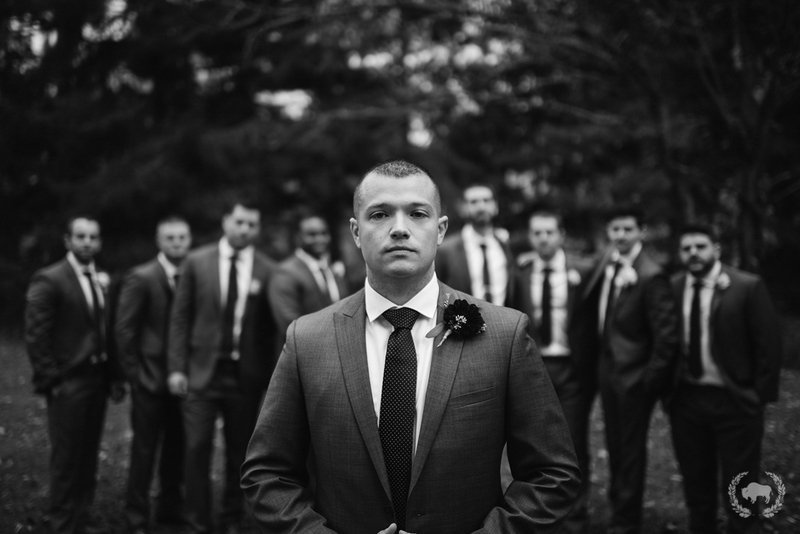 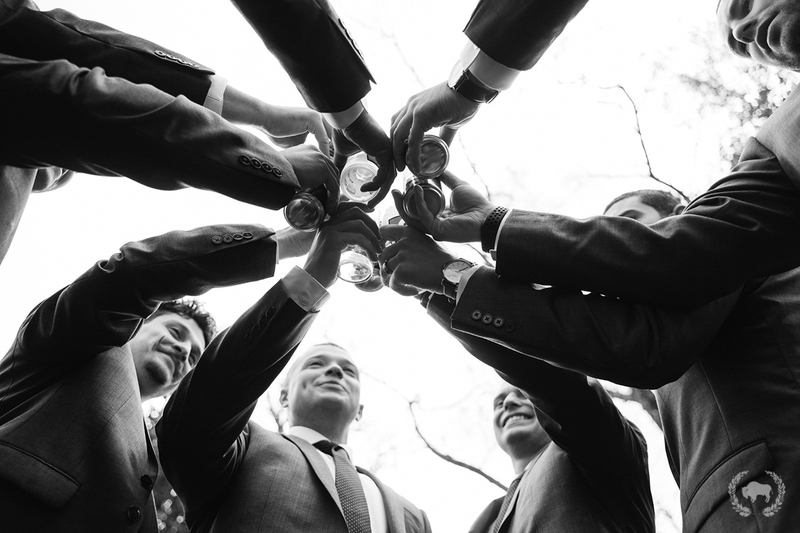 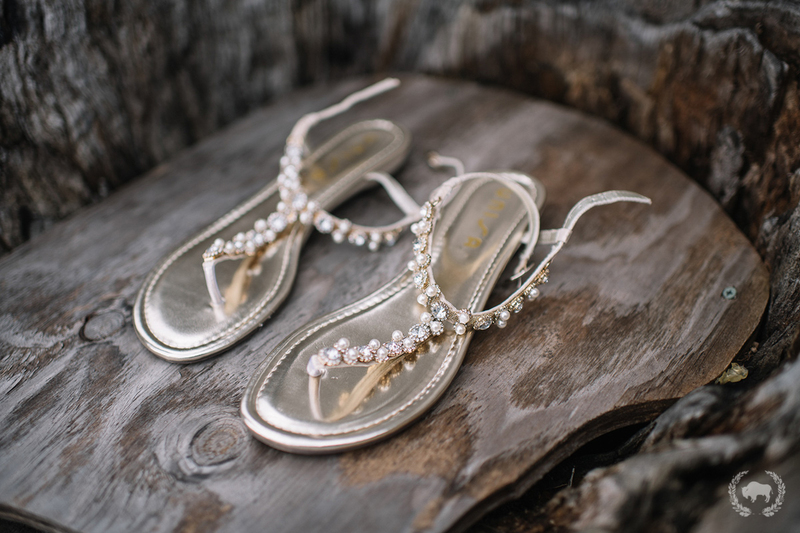 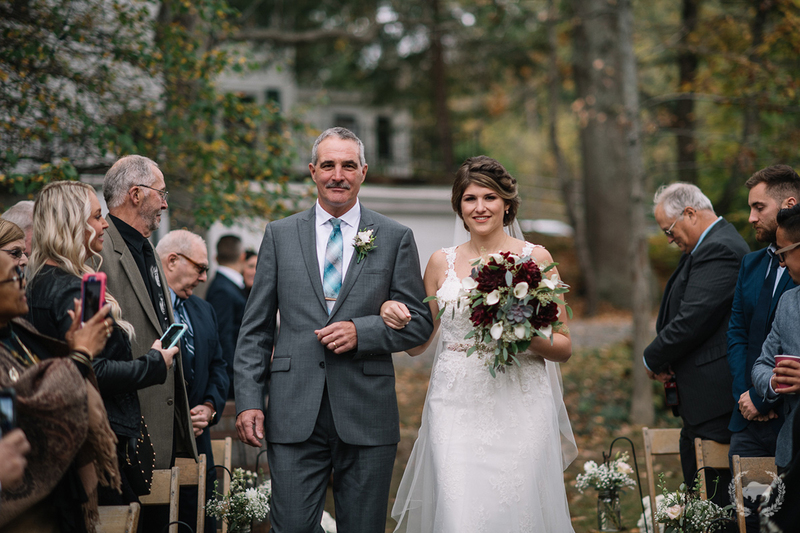 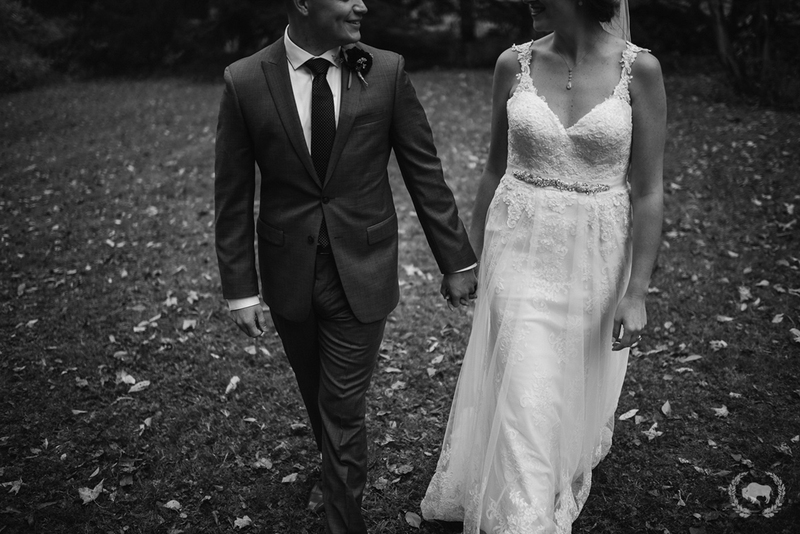 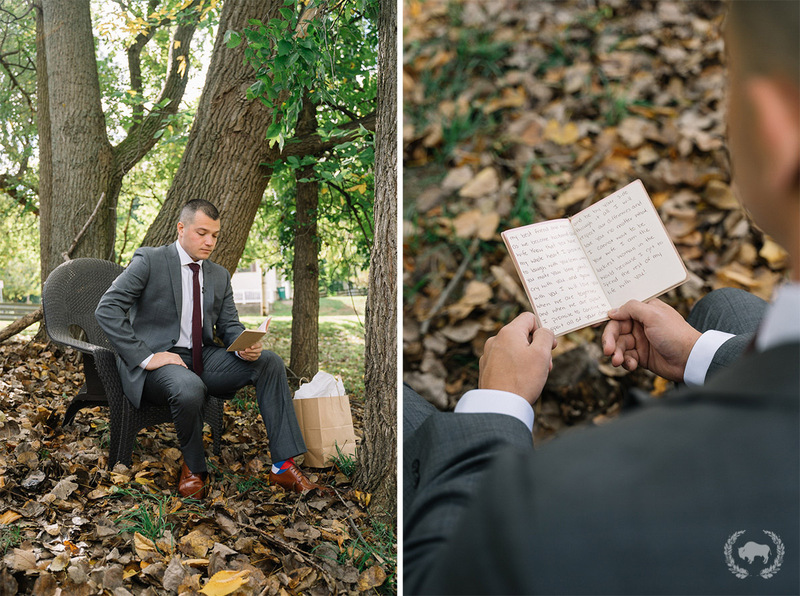 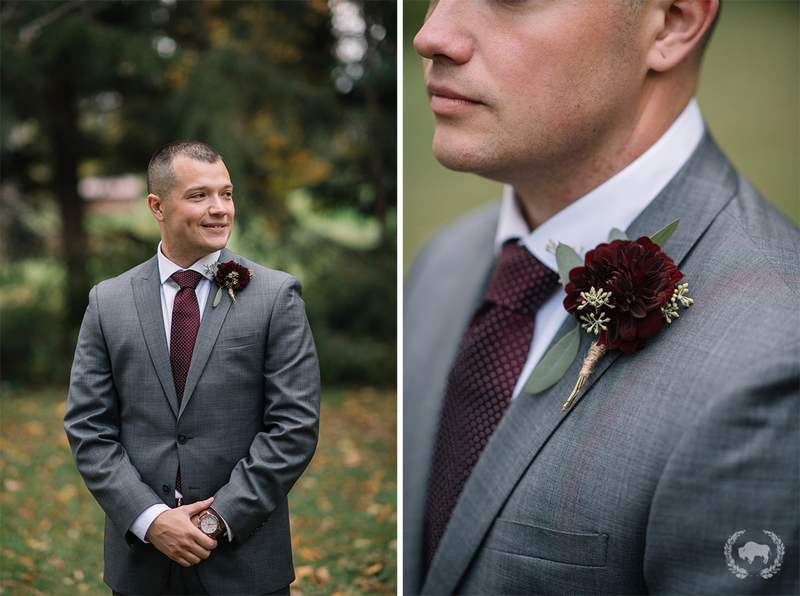 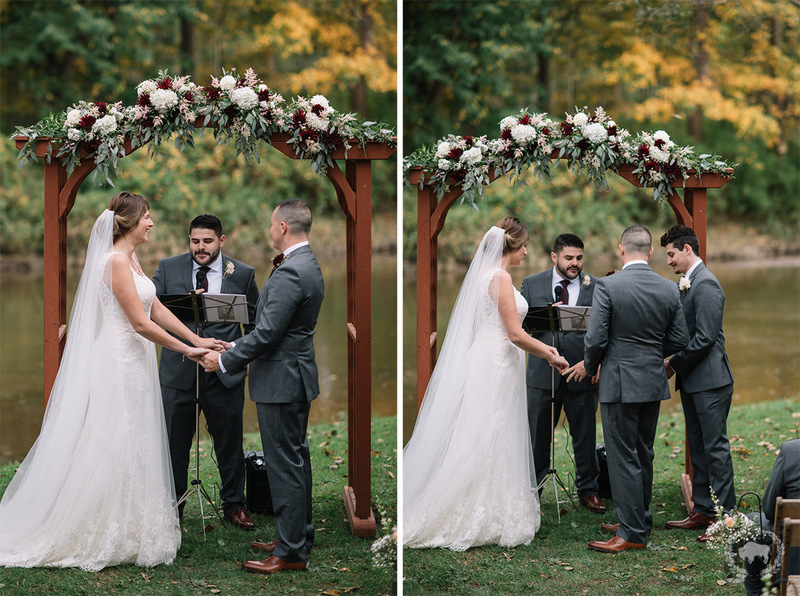 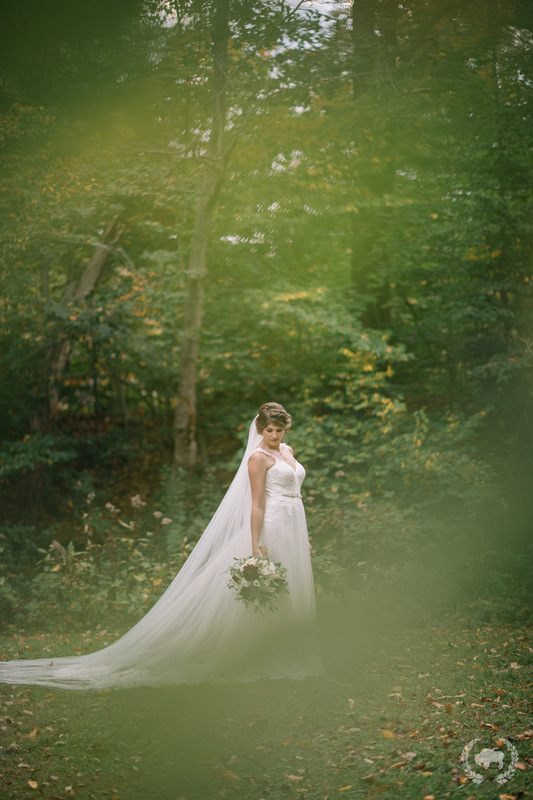 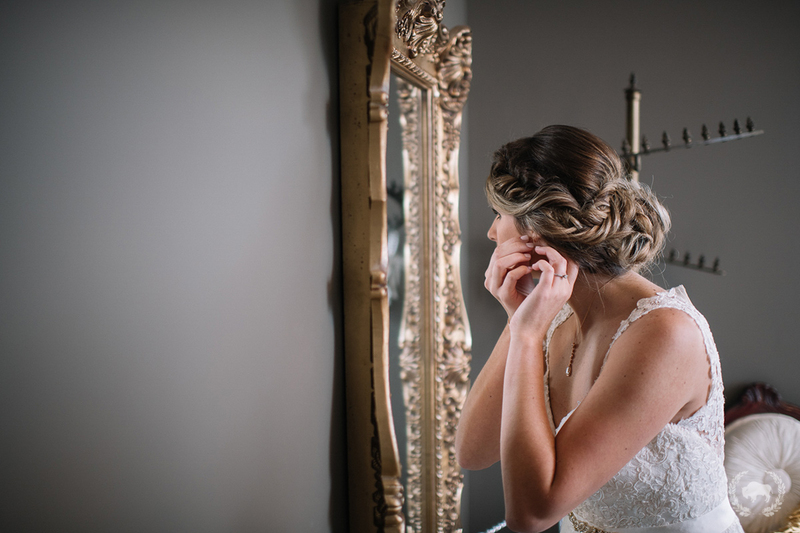 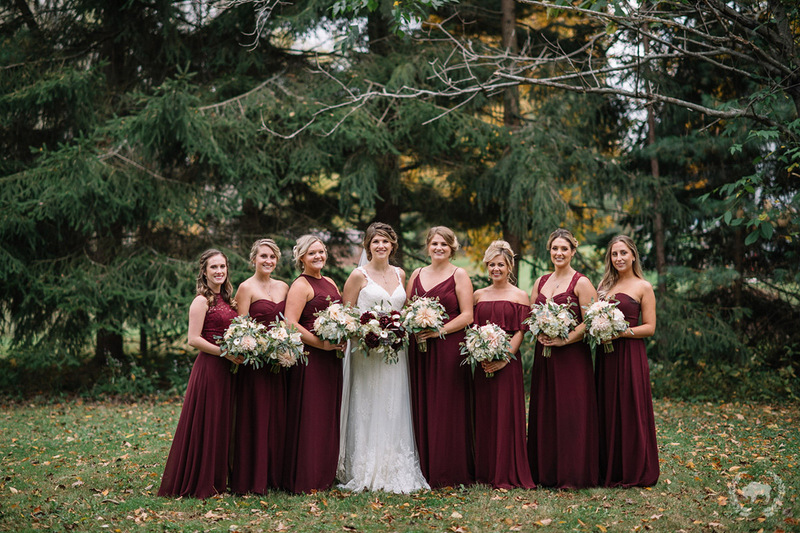 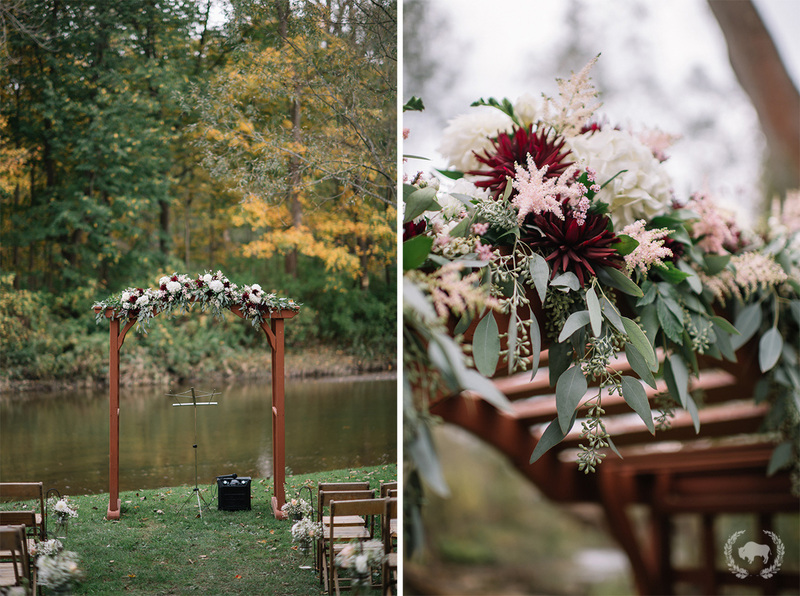 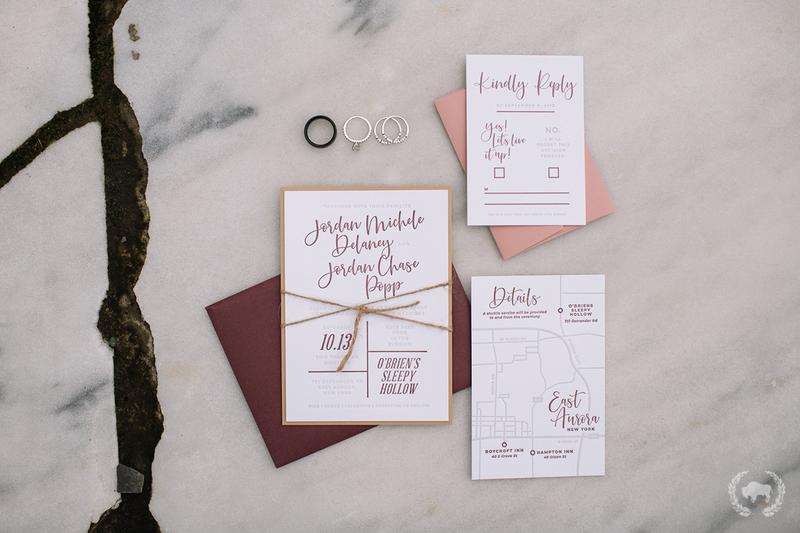 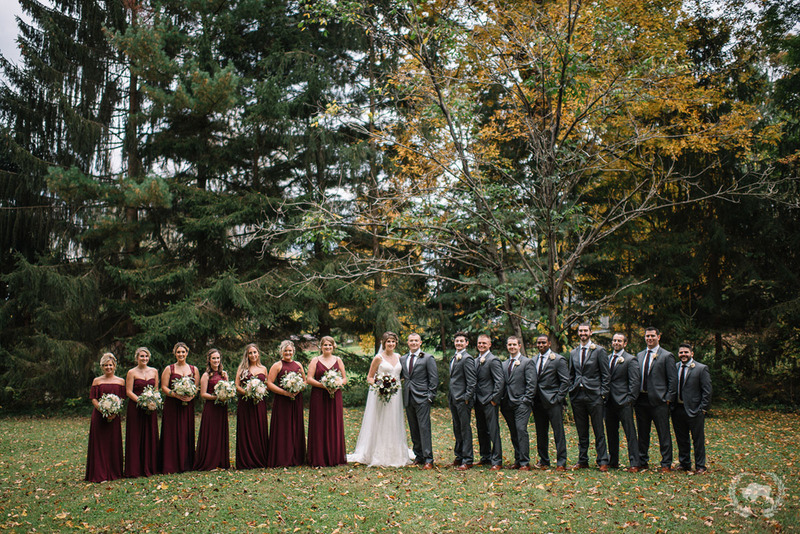 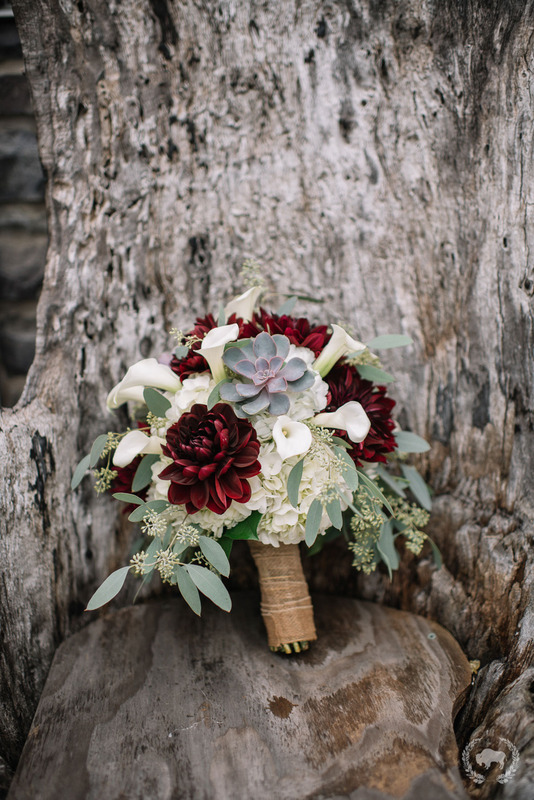 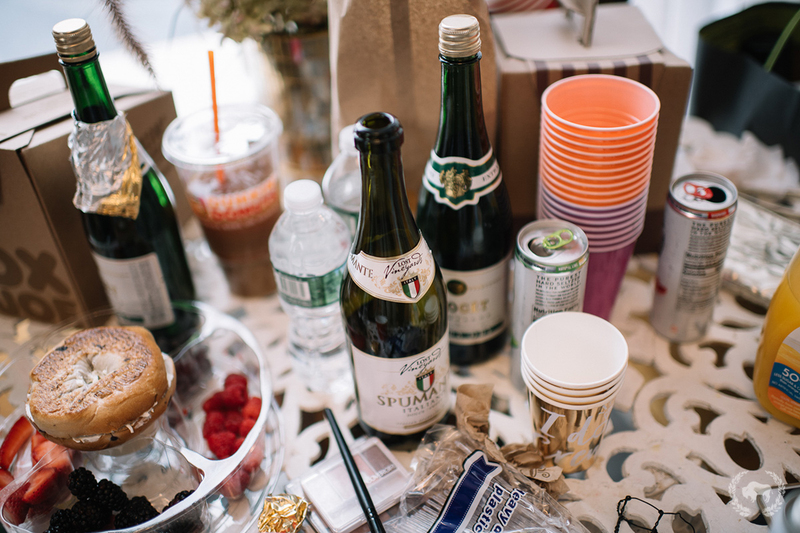 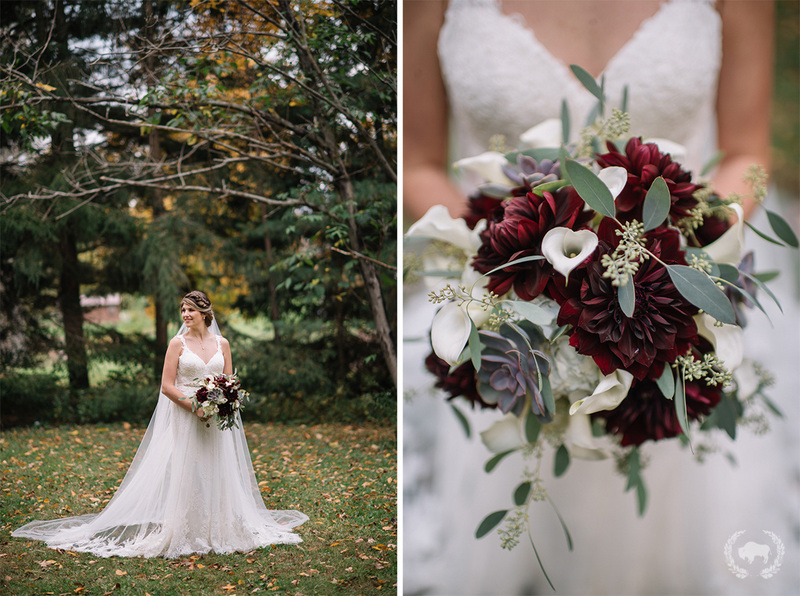 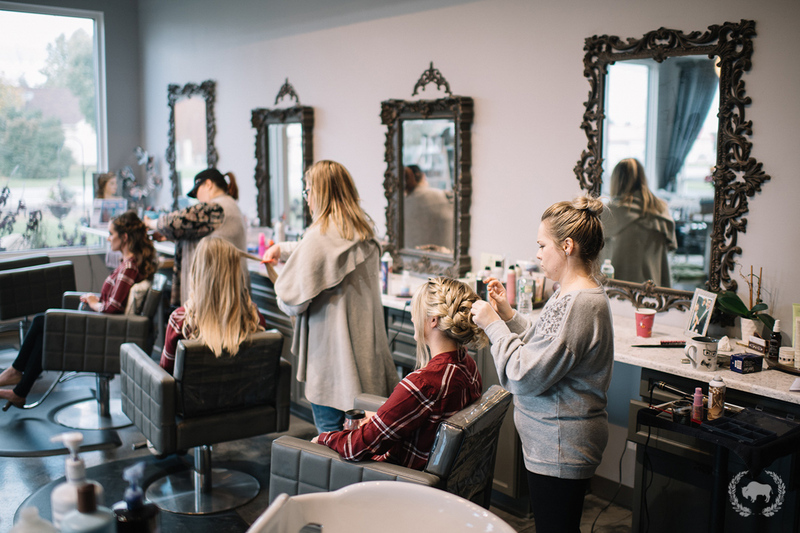 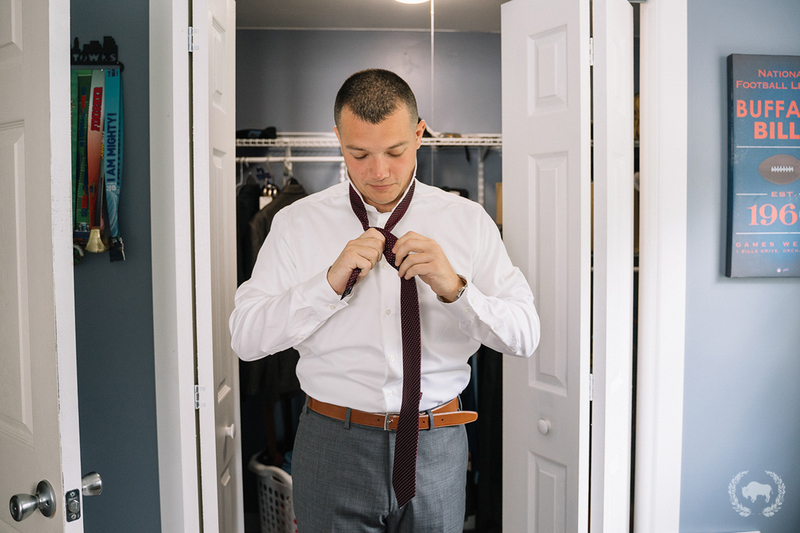 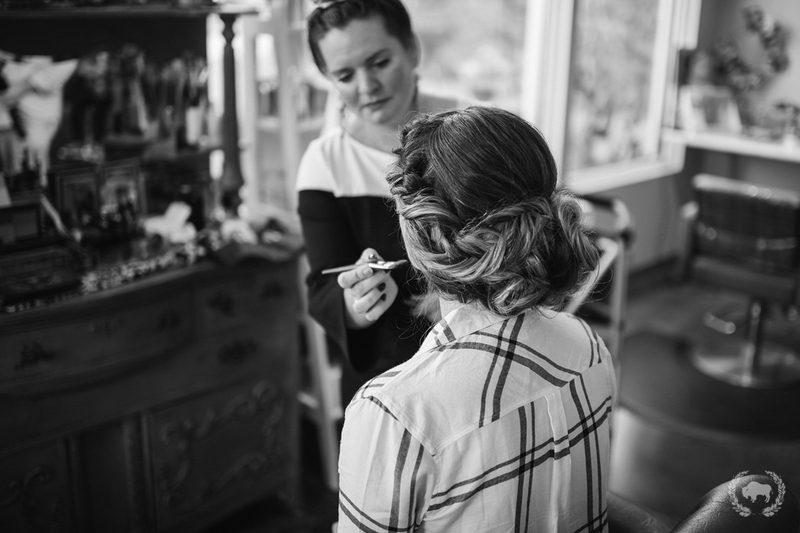 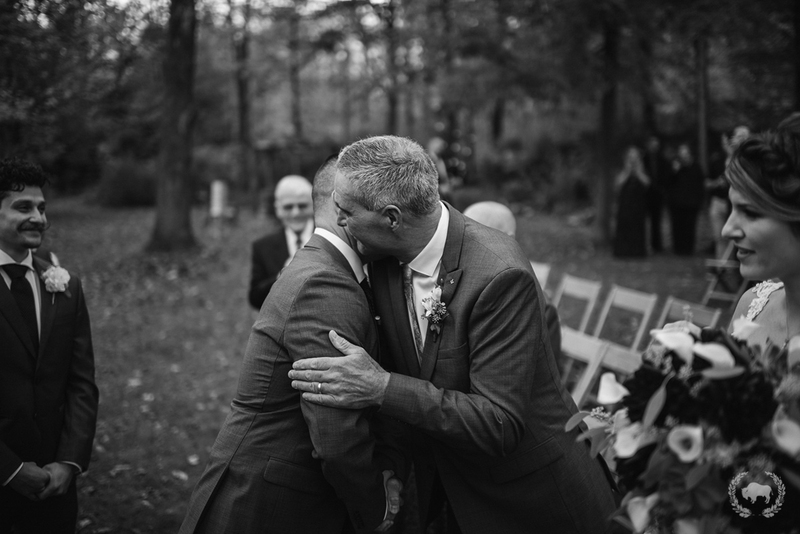 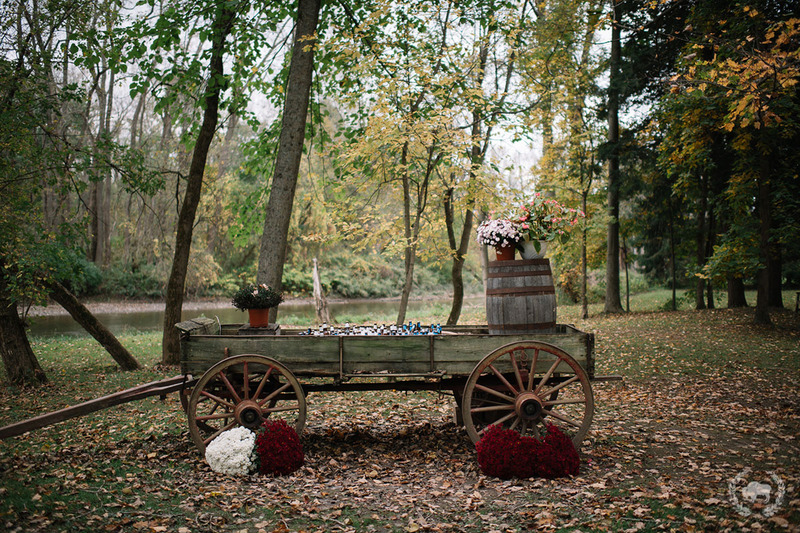 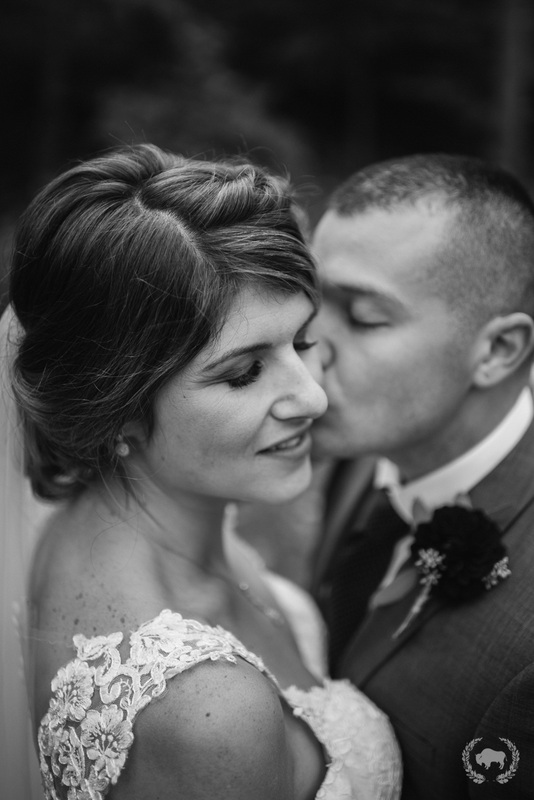 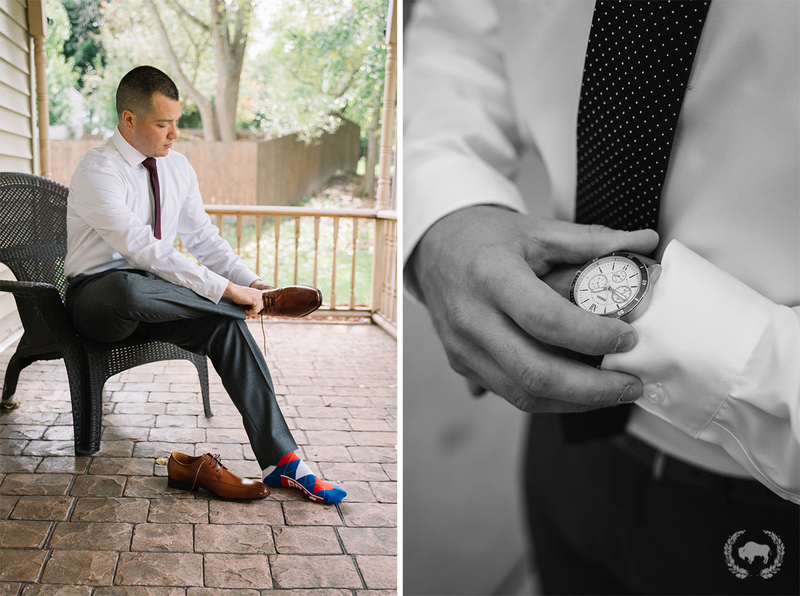 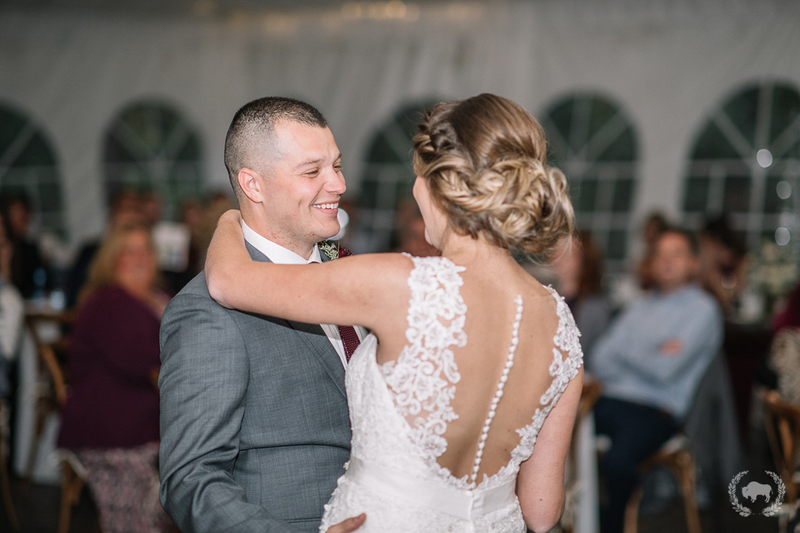 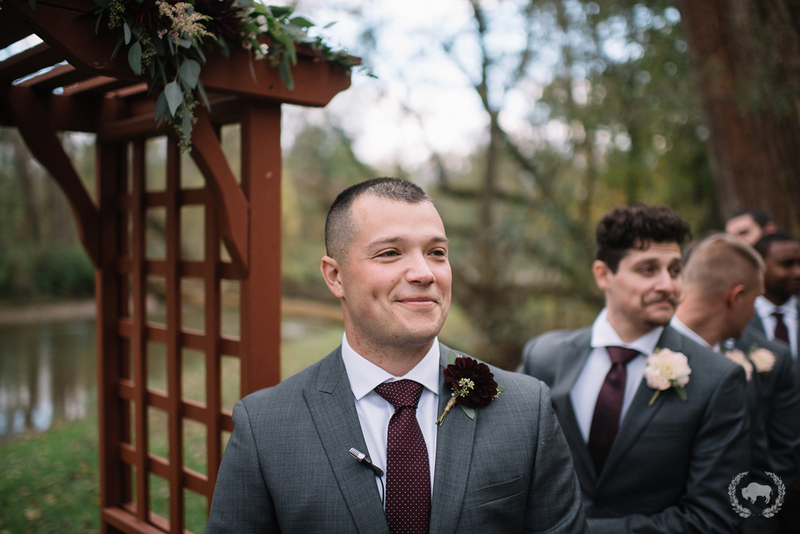 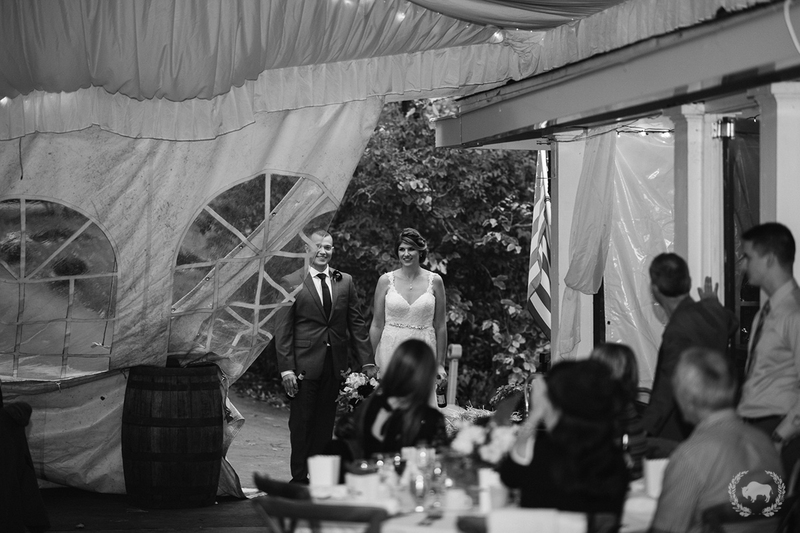 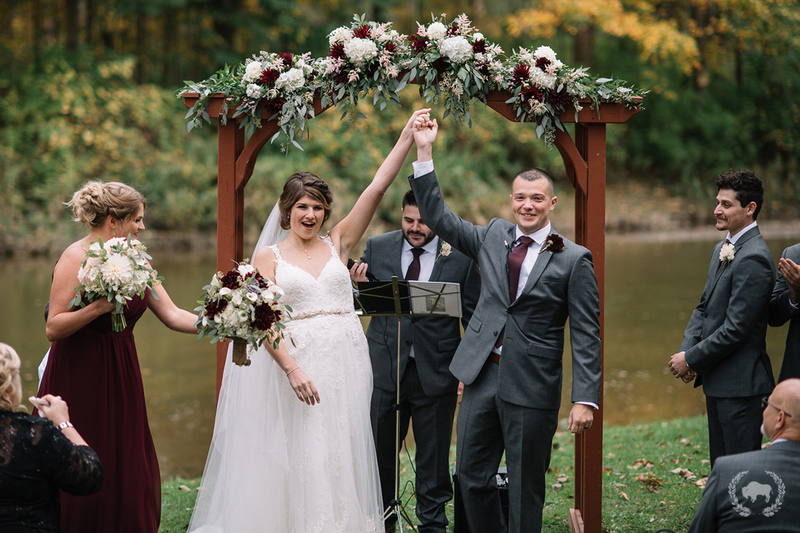 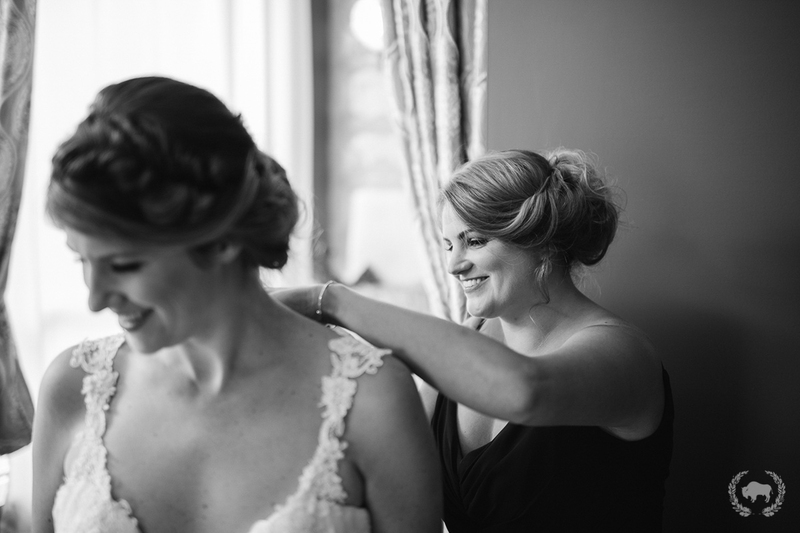 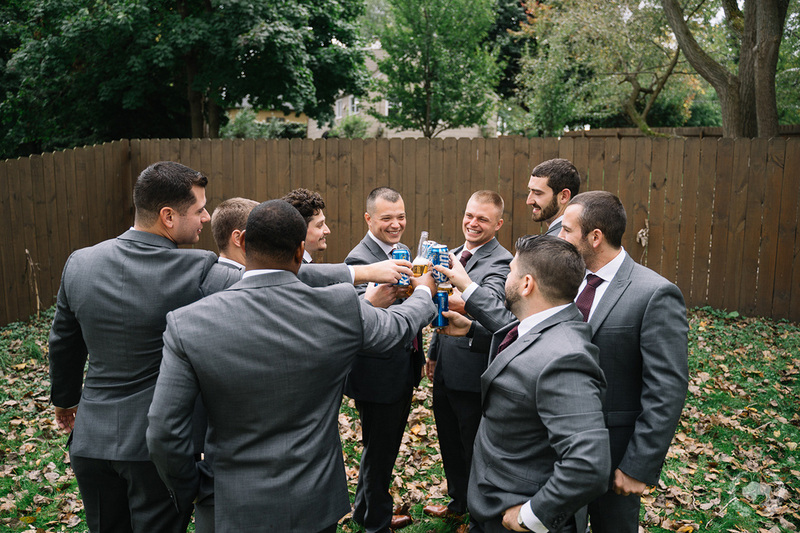 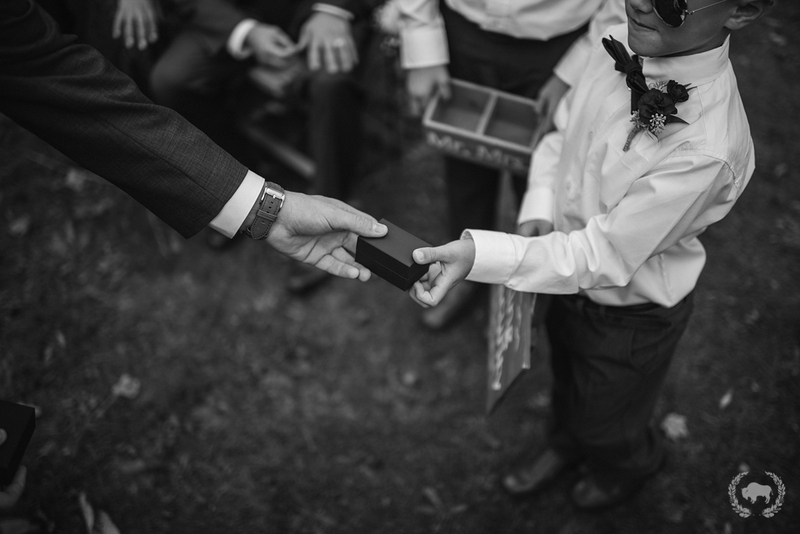 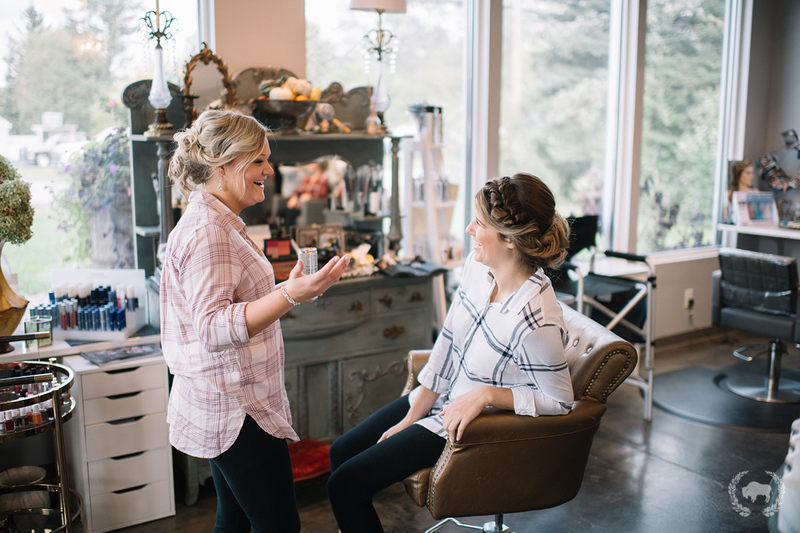 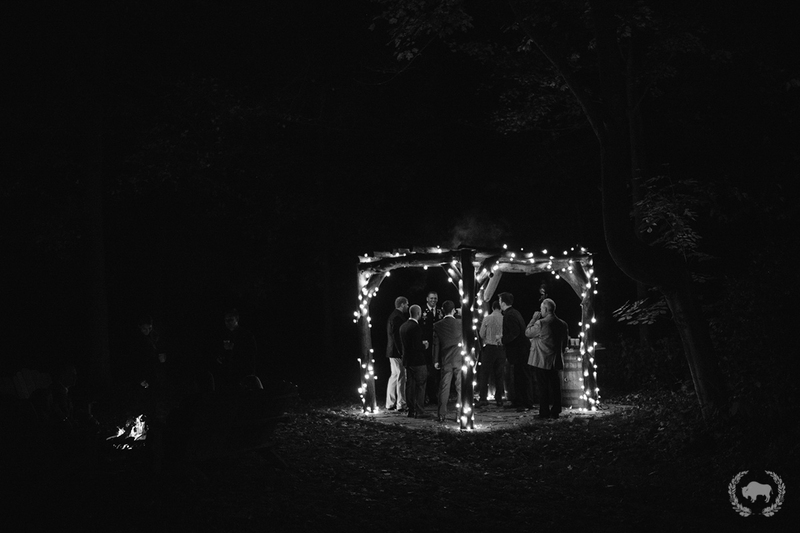 Jordan and Jordan had a lovely fall wedding at O’Brien’s Sleepy Hollow. 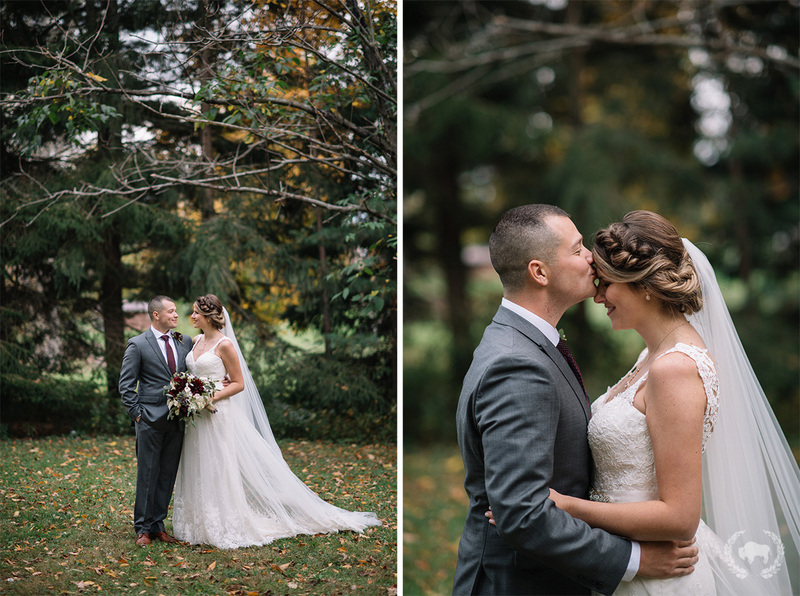 It was a chilly day, but the overcast conditions were ideal for photos so we made the most of it! 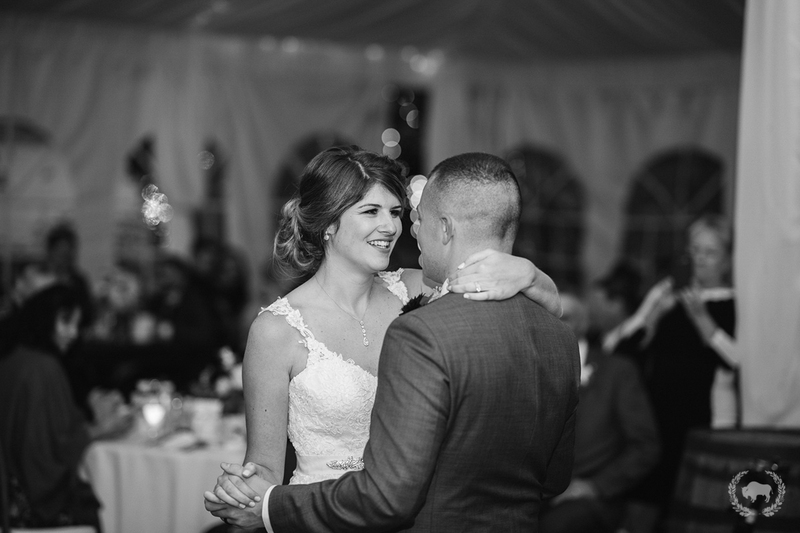 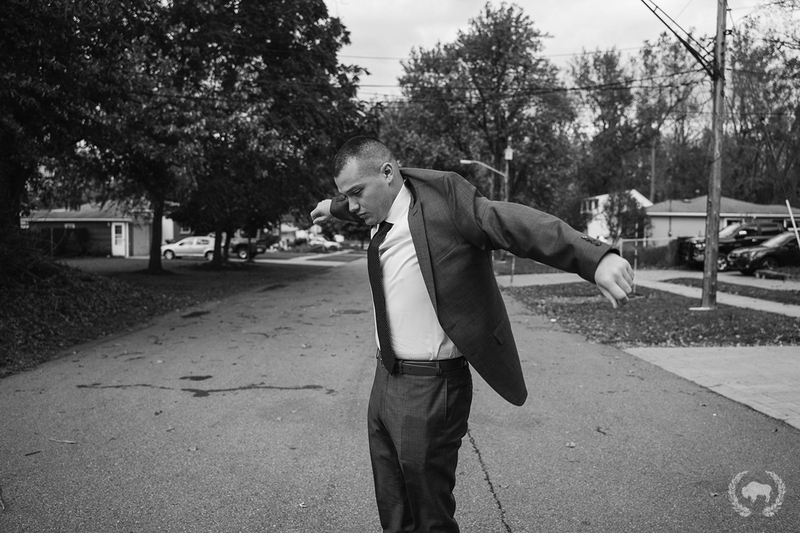 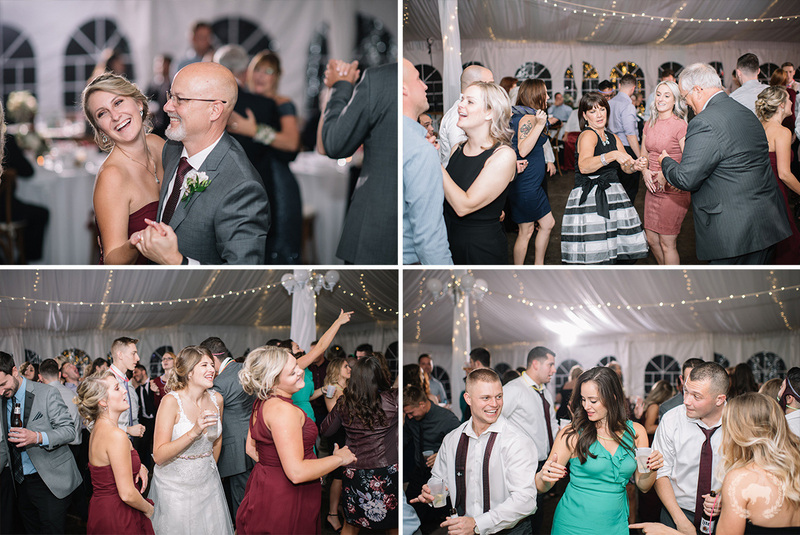 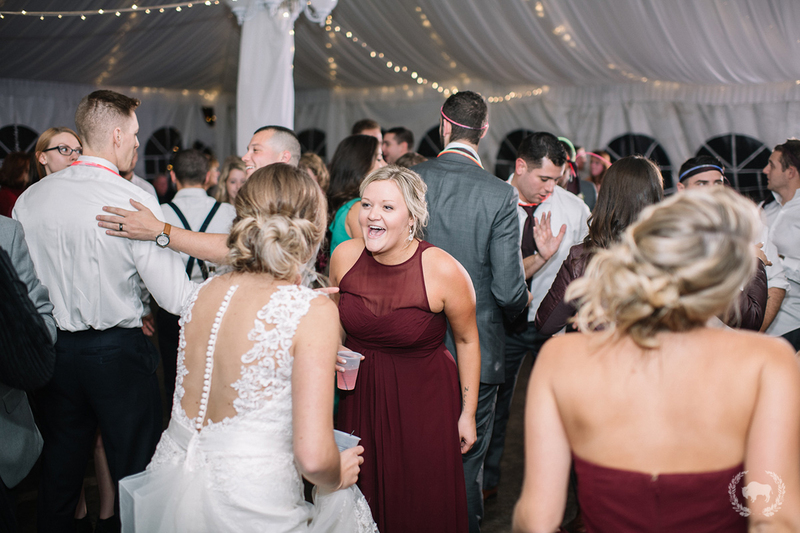 The Jordans were so much fun to work with and they certainly know how to throw a party – everyone was on the dance floor tearing it up! 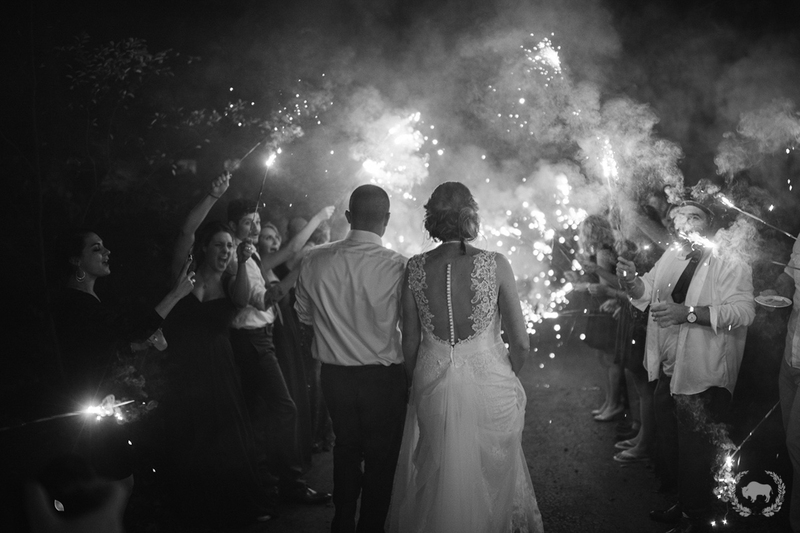 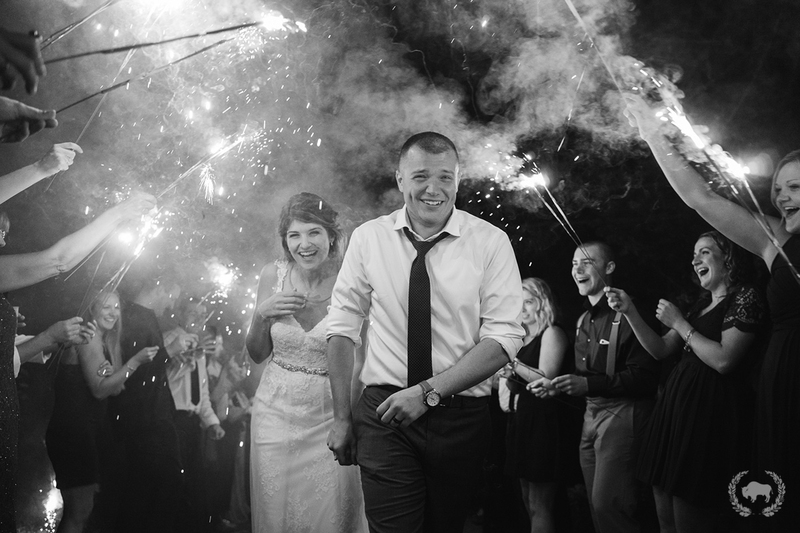 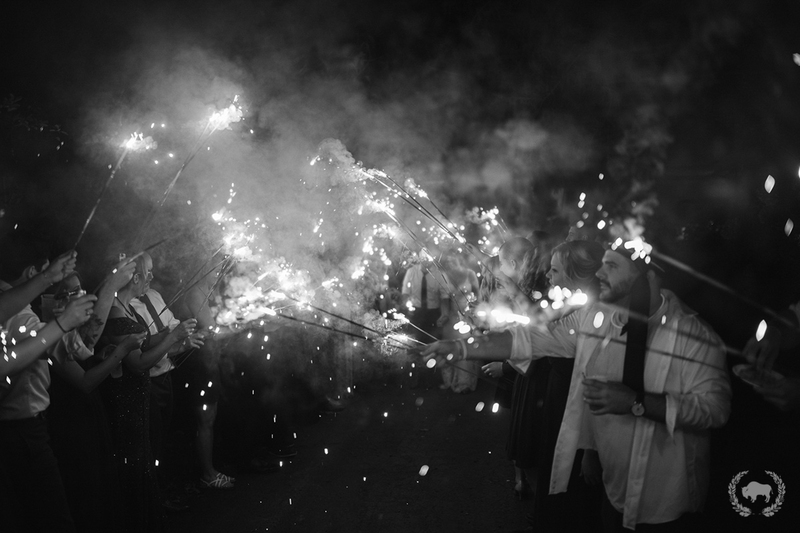 We ended the night with a sparkler send-off that was truly epic! 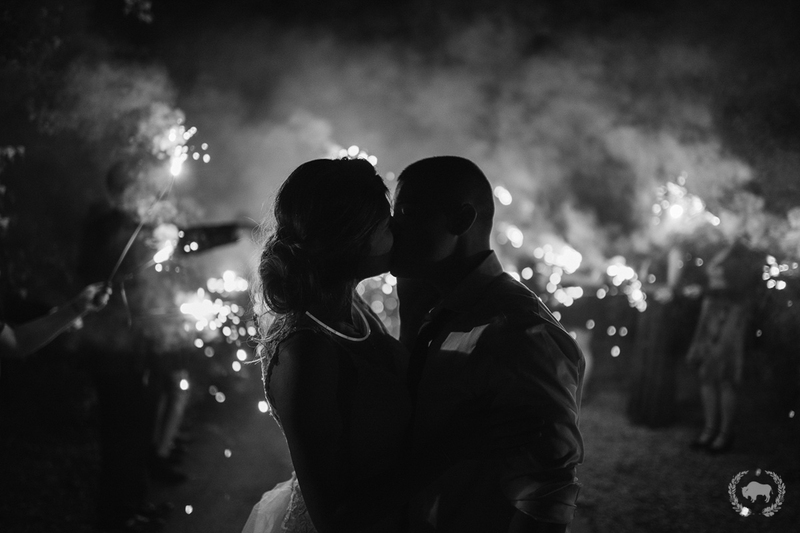 ^Props to Ryan for almost getting set on fire to get this photo!